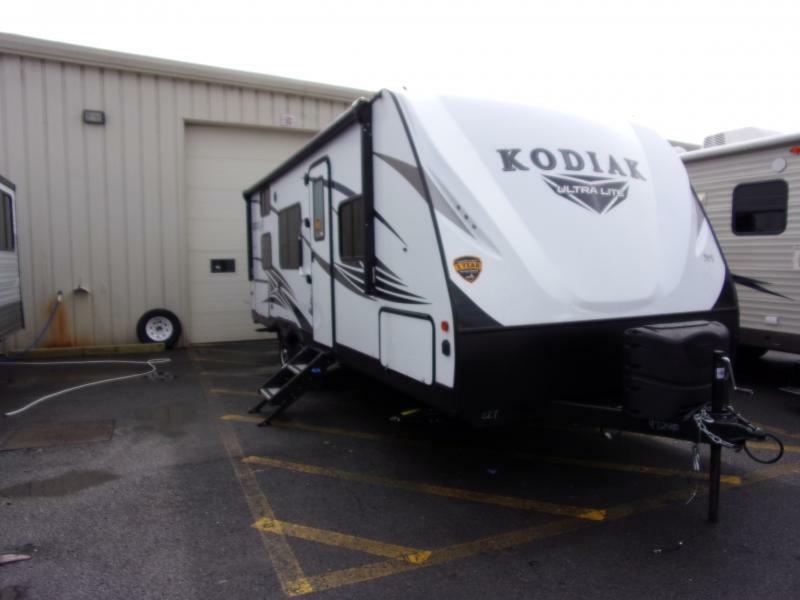 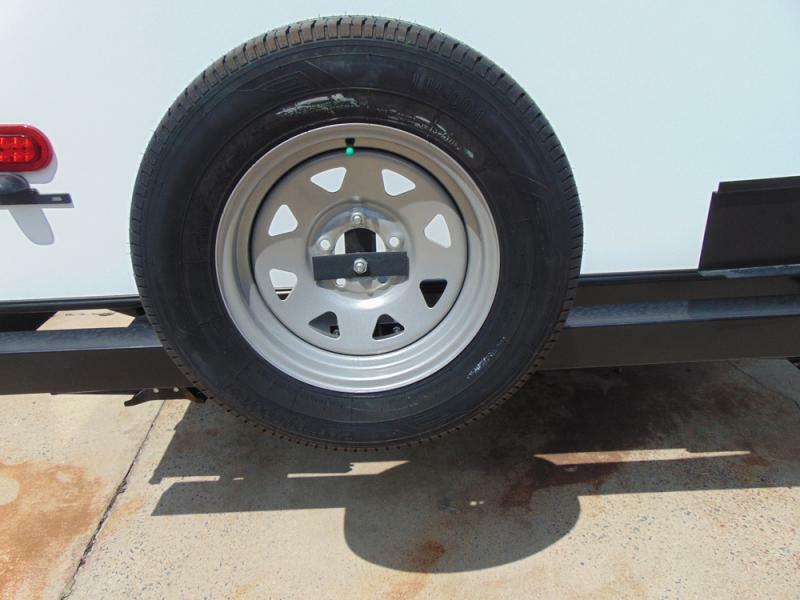 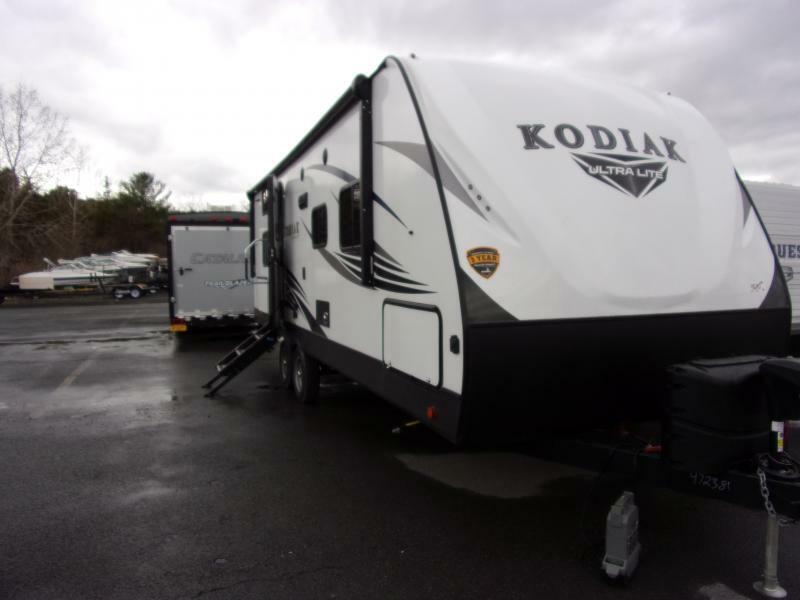 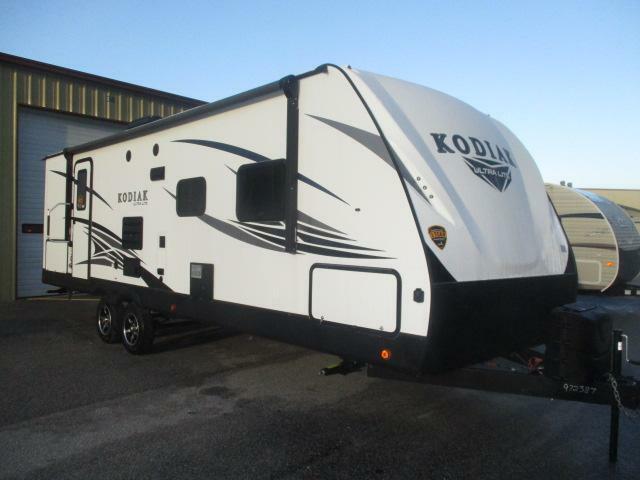 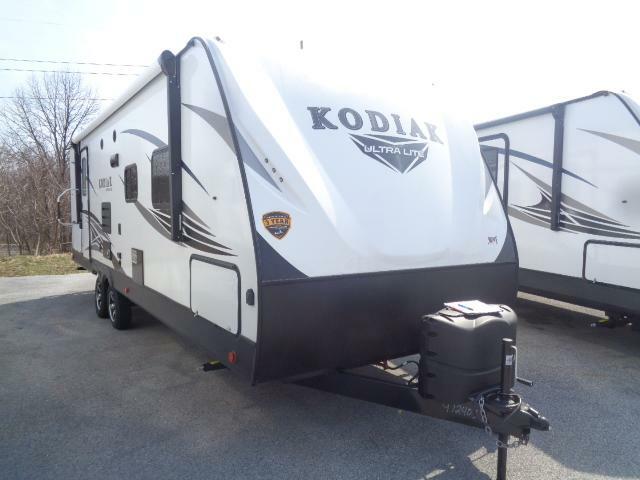 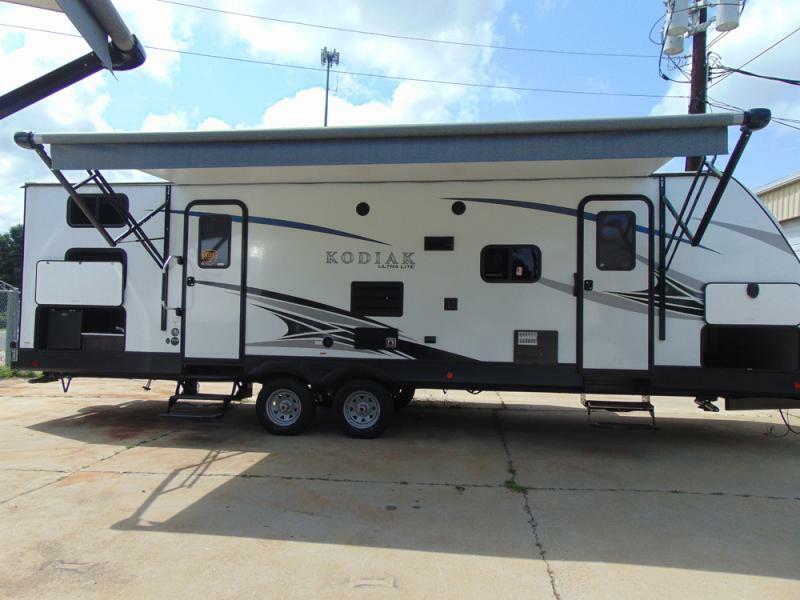 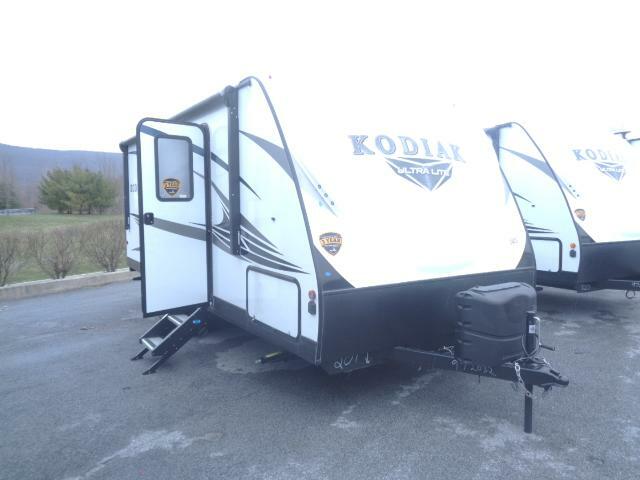 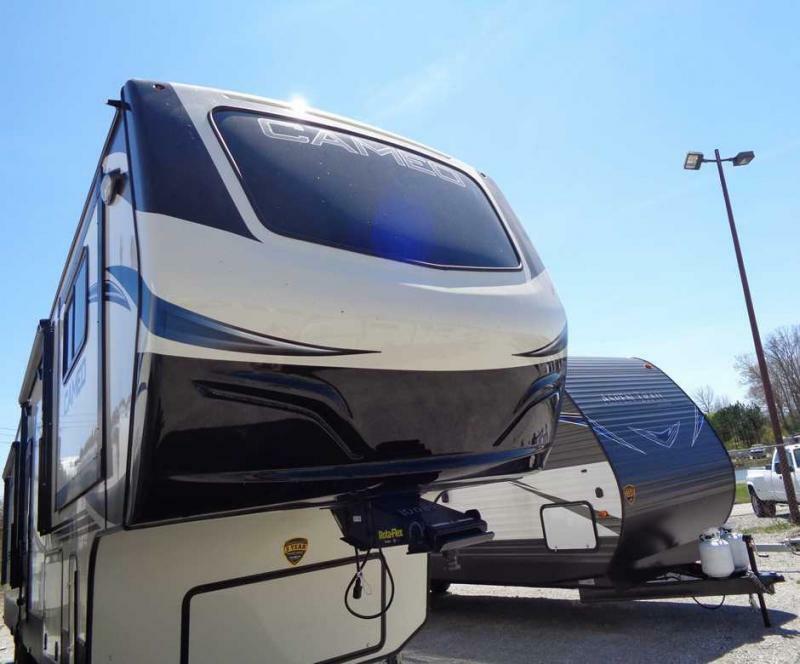 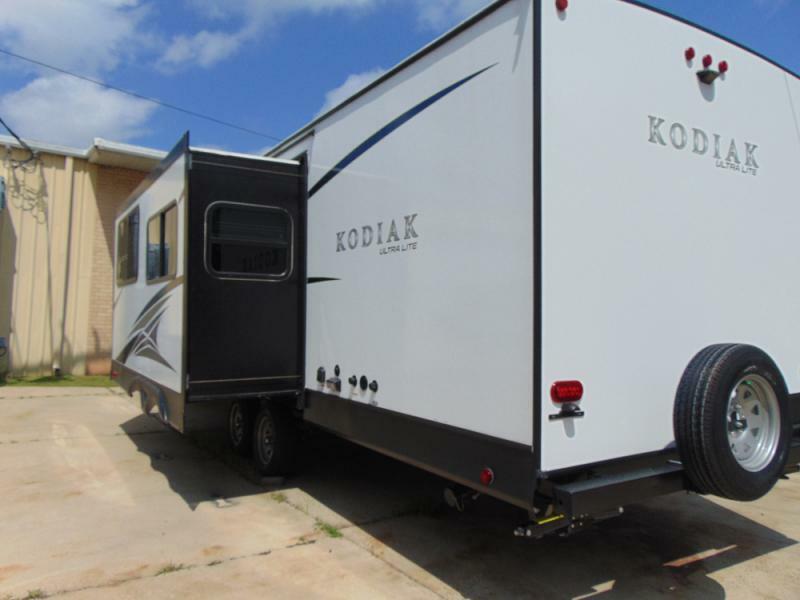 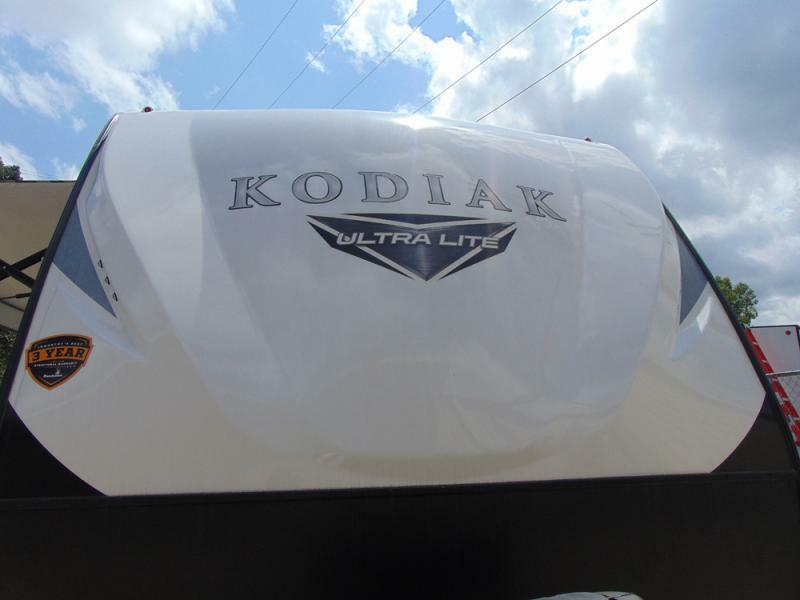 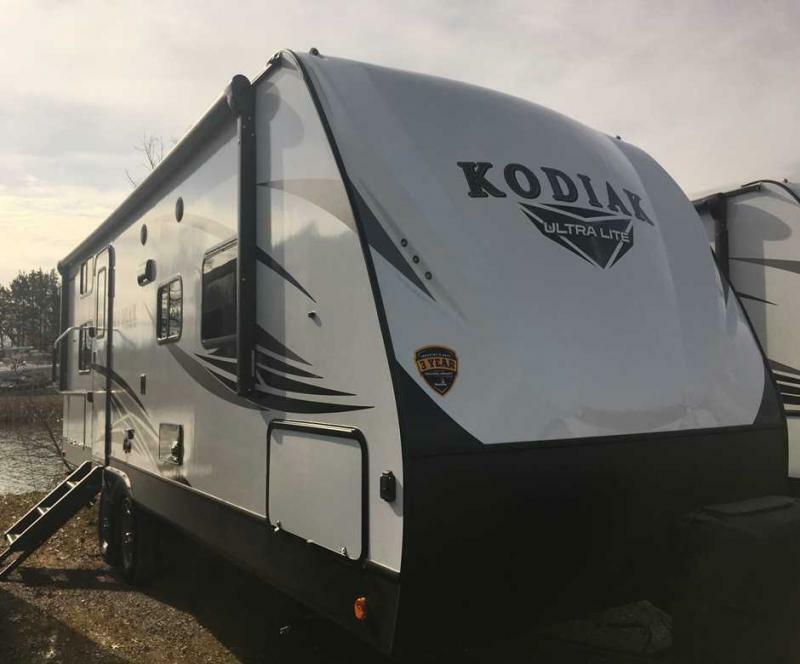 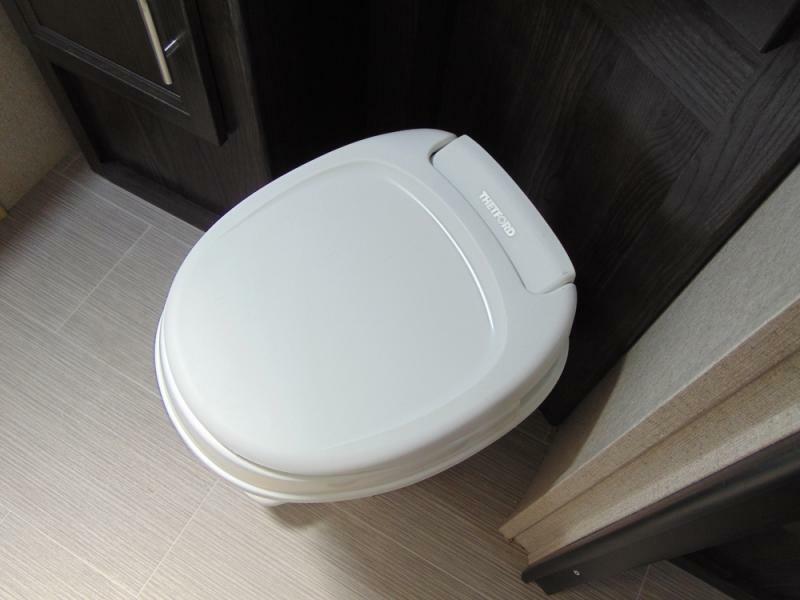 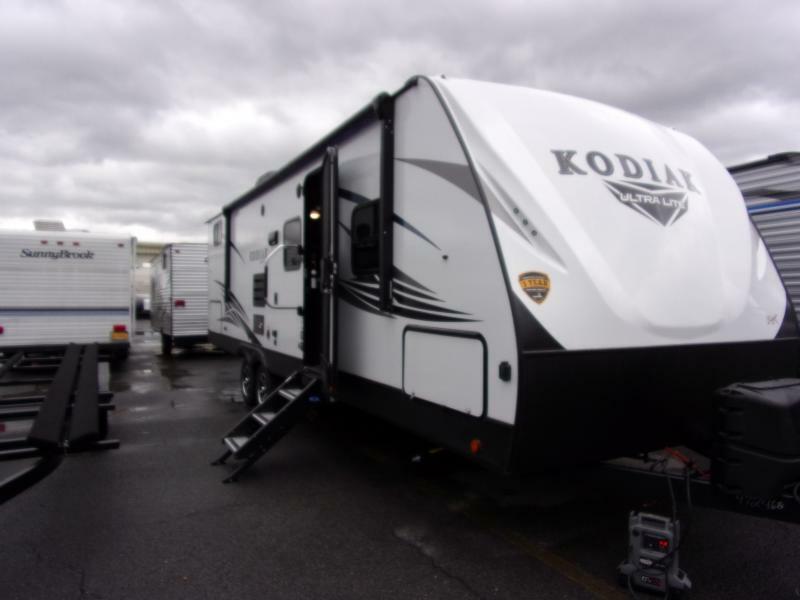 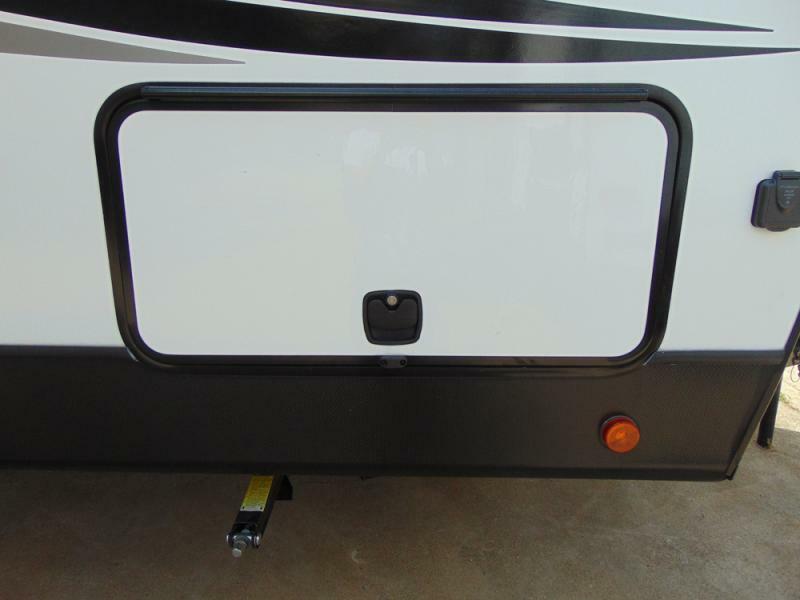 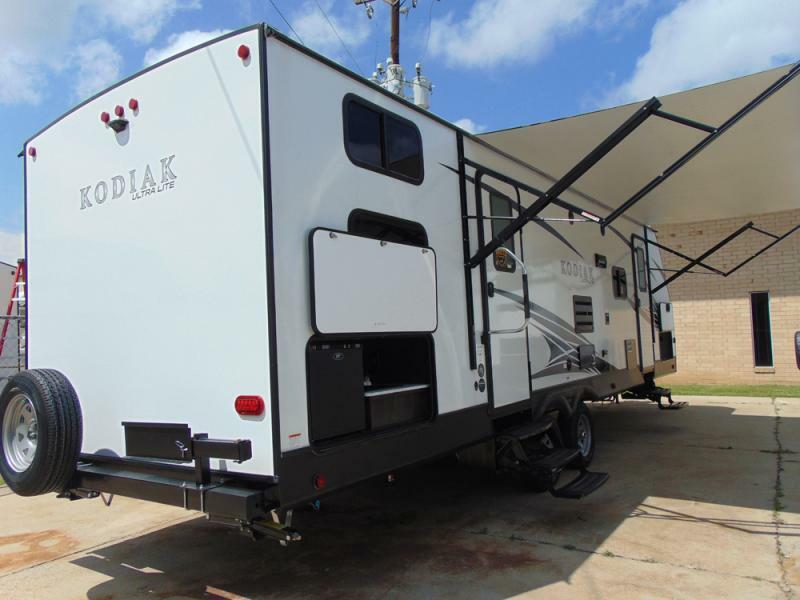 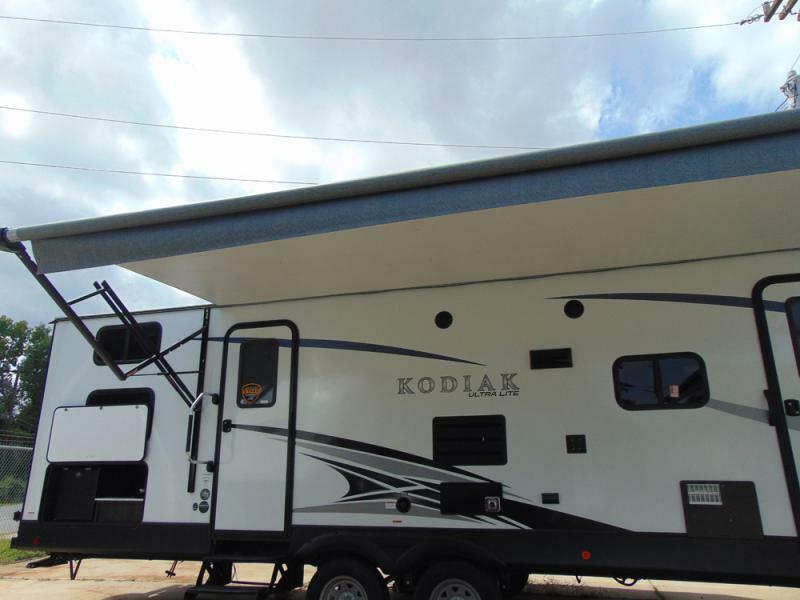 Get out and enjoy the outdoors with this new 2019 Kodiak 285BHSL travel trailer! 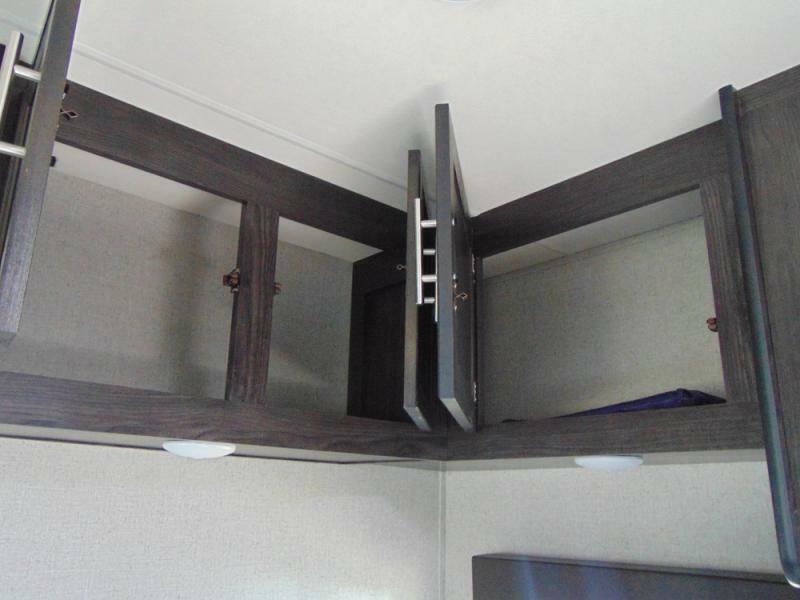 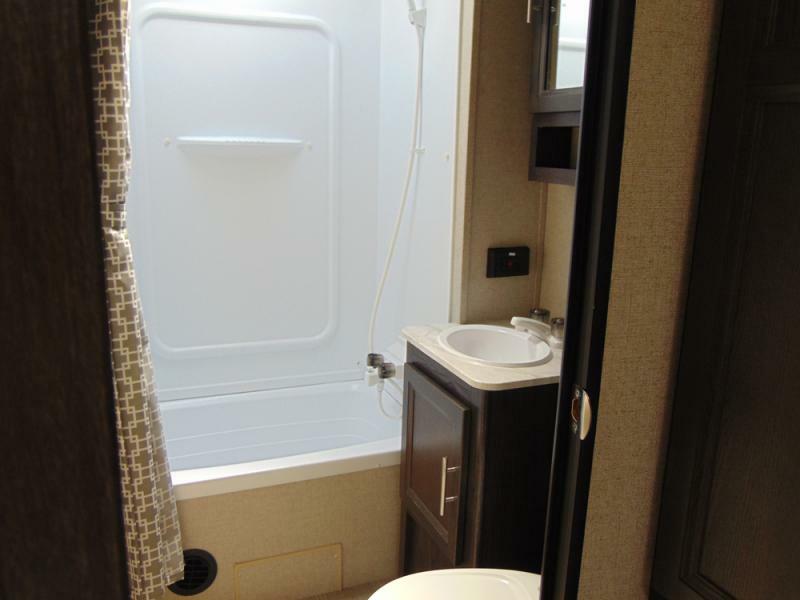 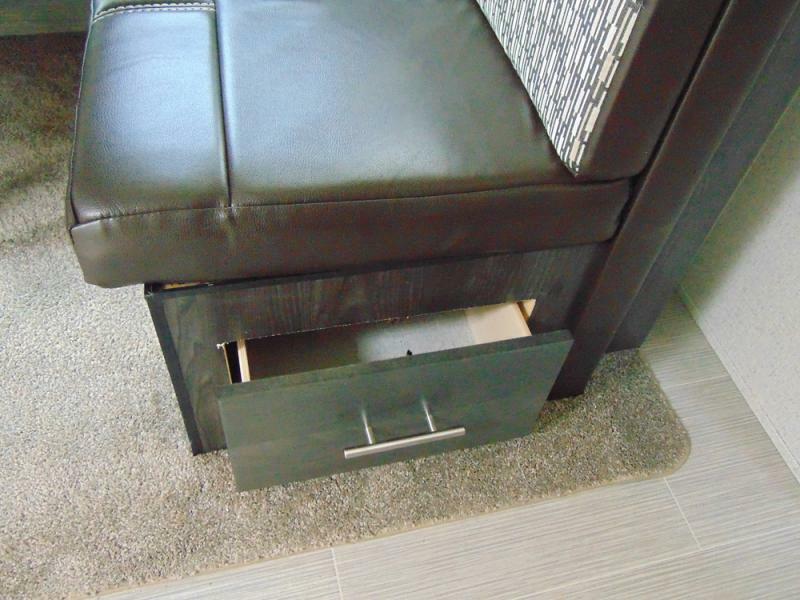 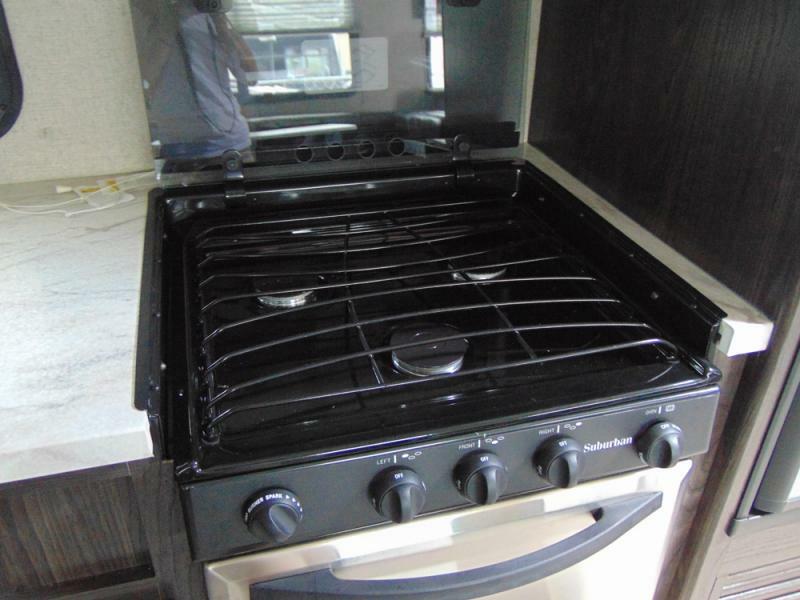 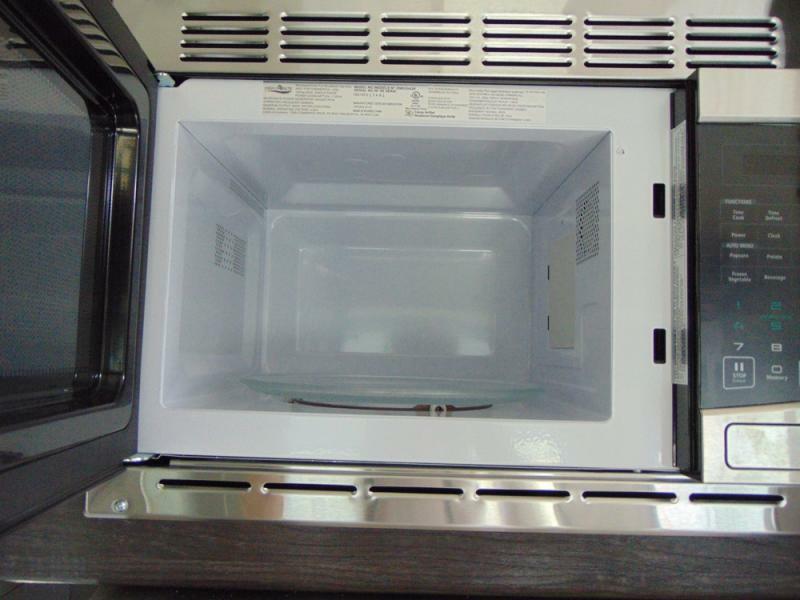 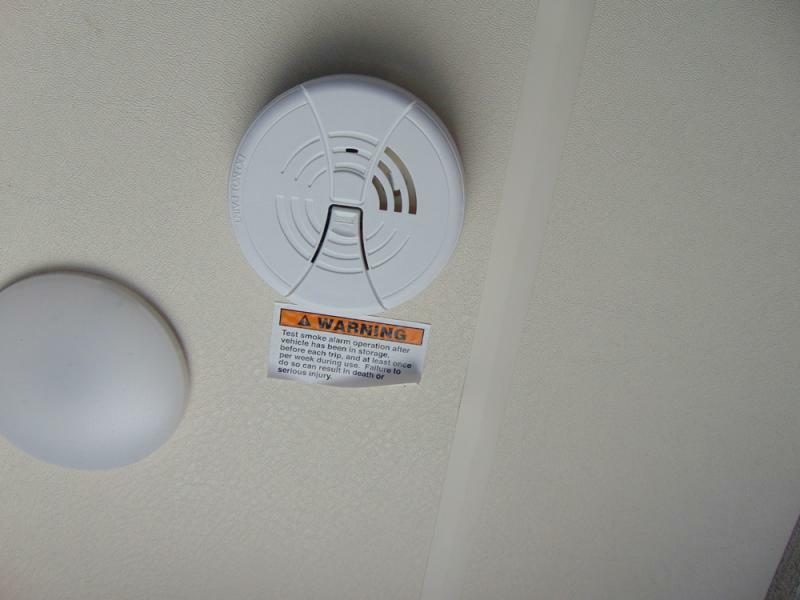 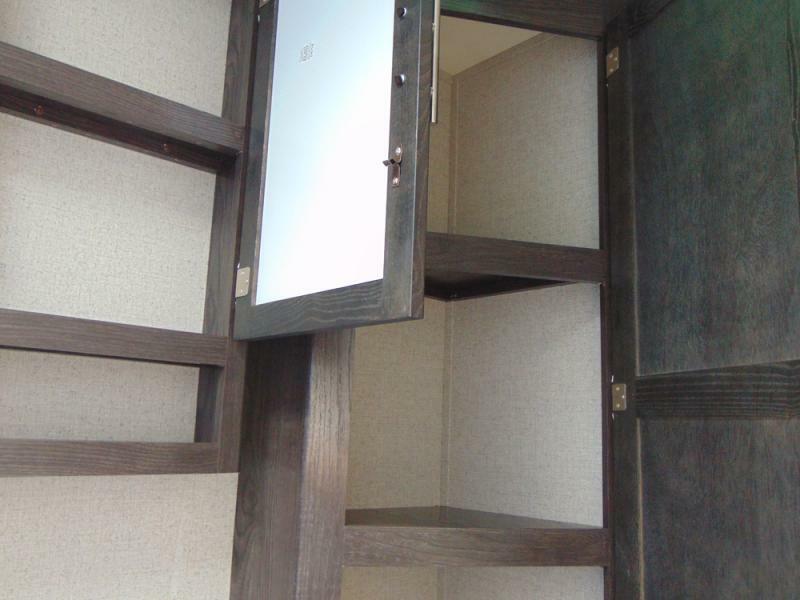 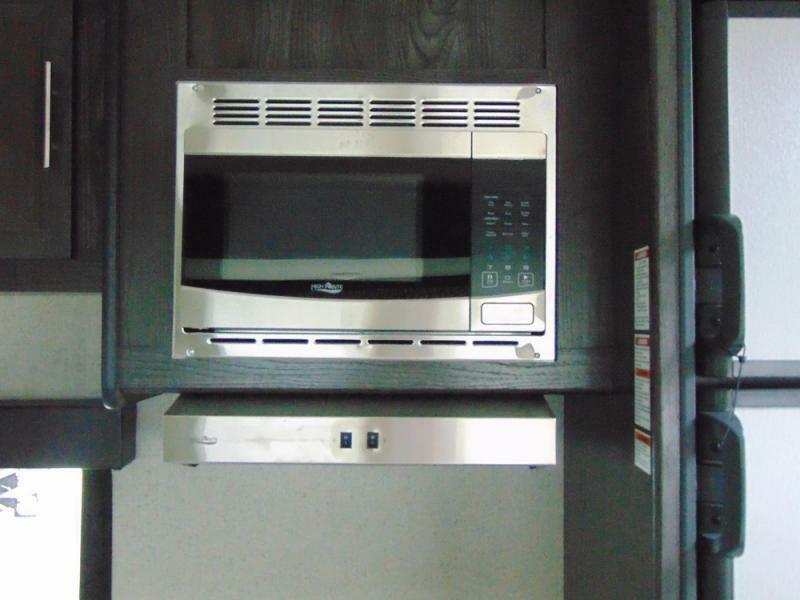 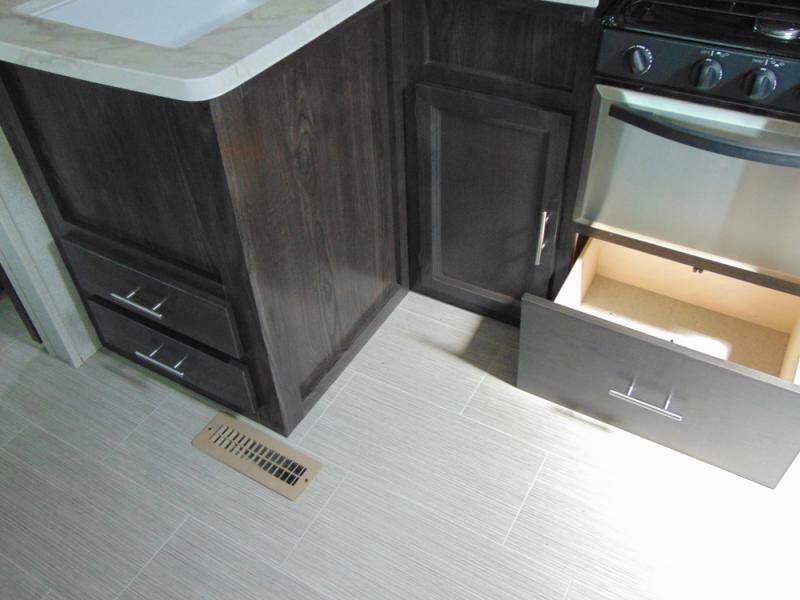 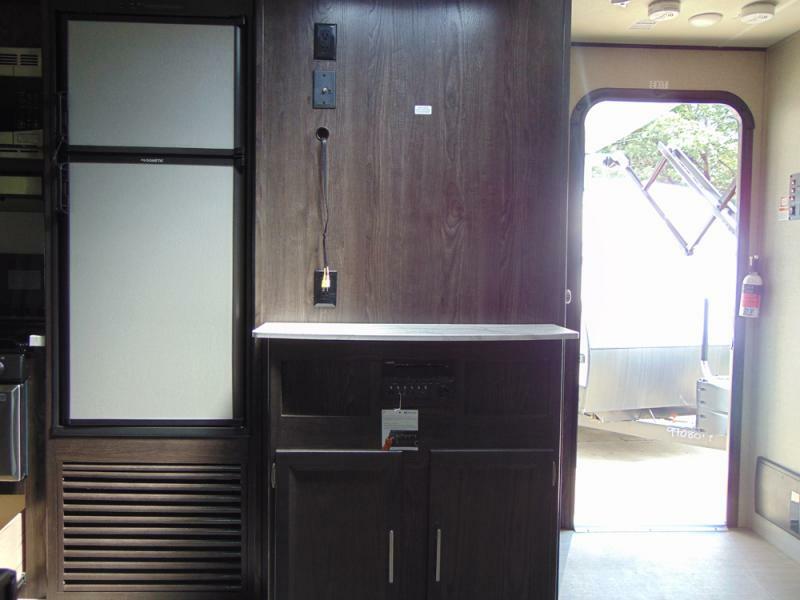 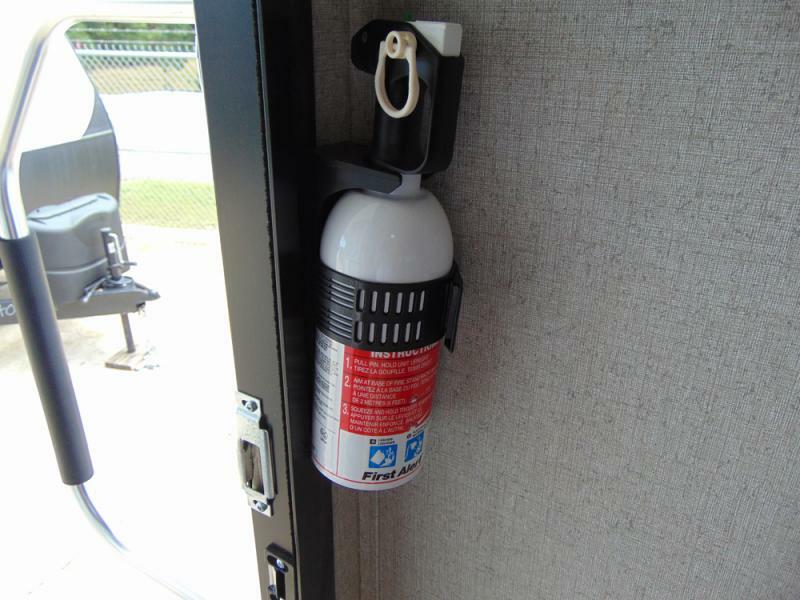 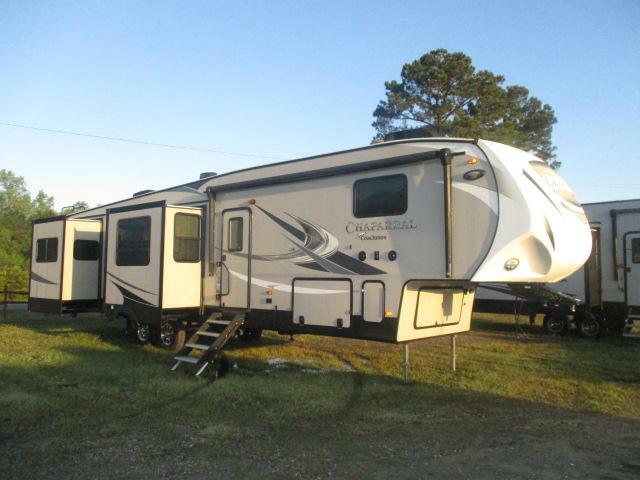 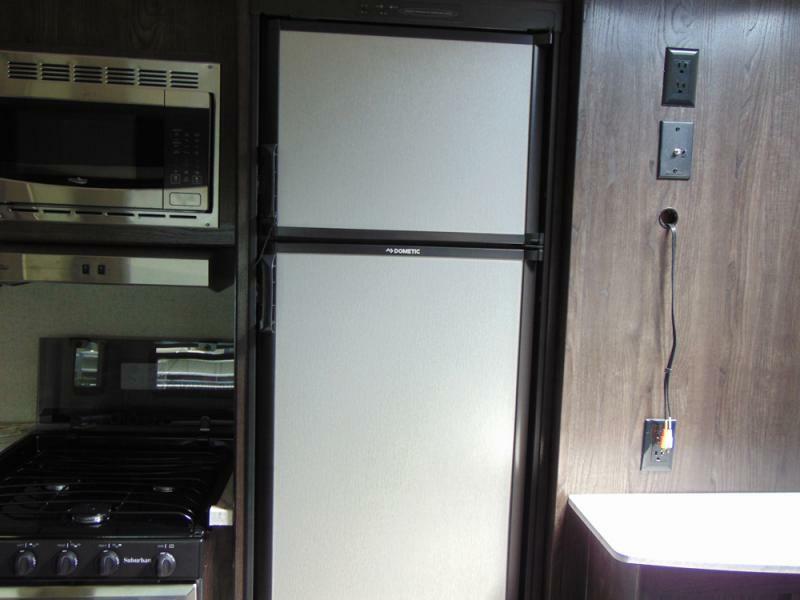 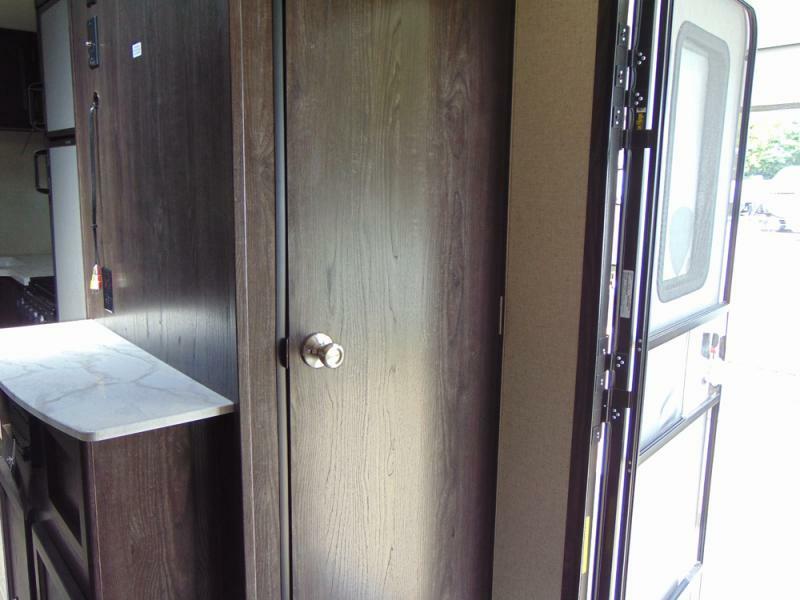 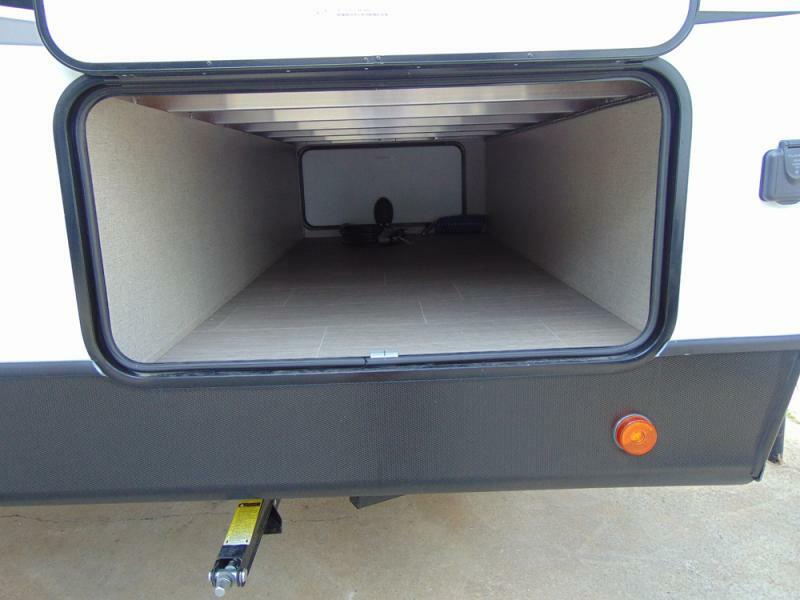 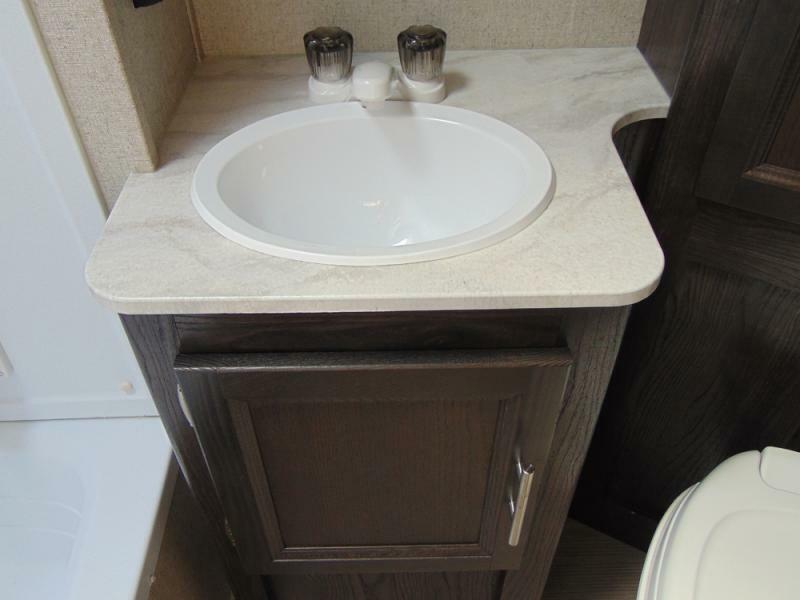 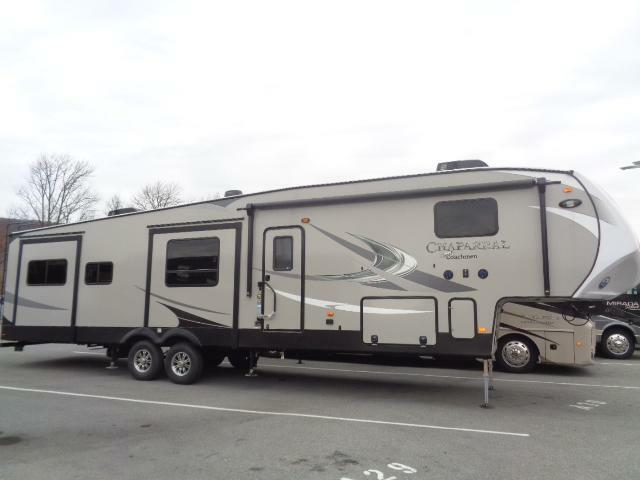 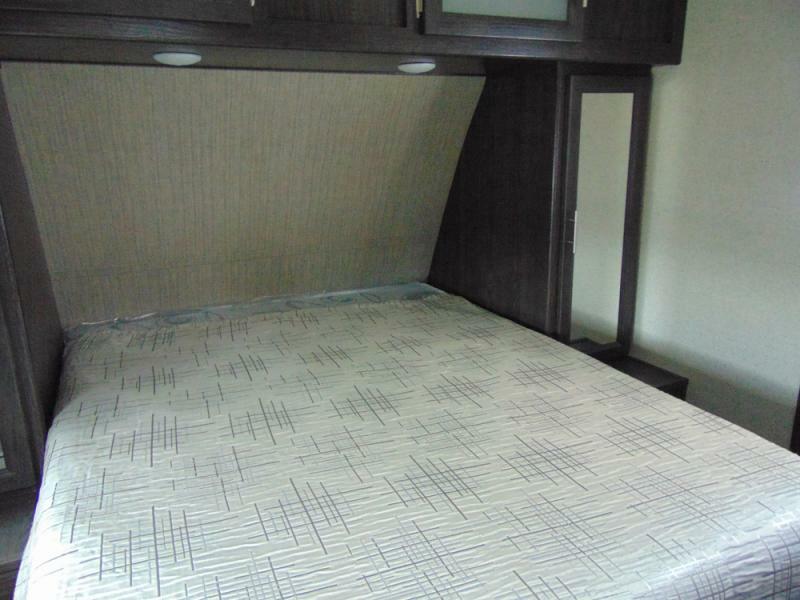 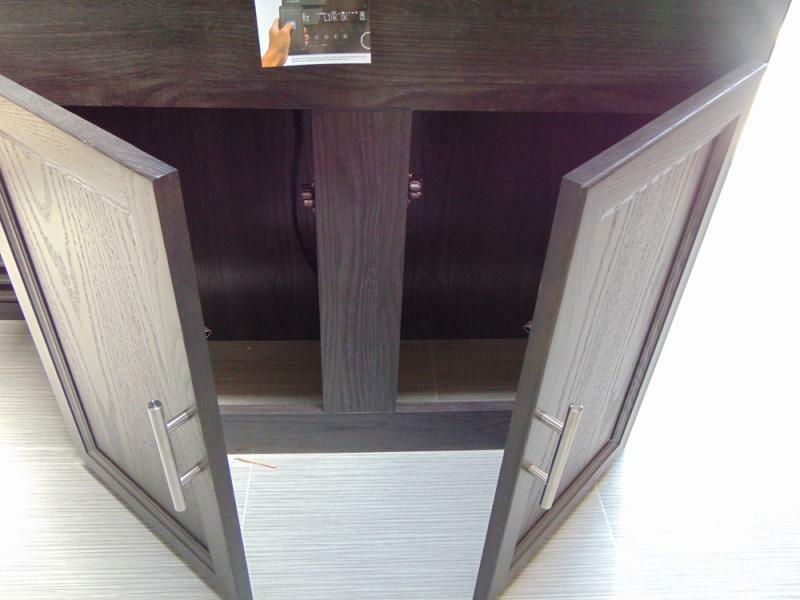 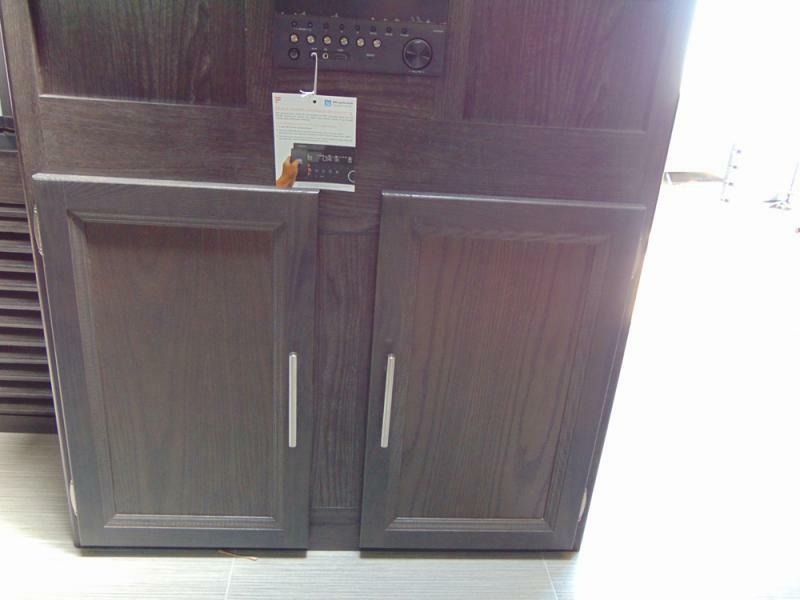 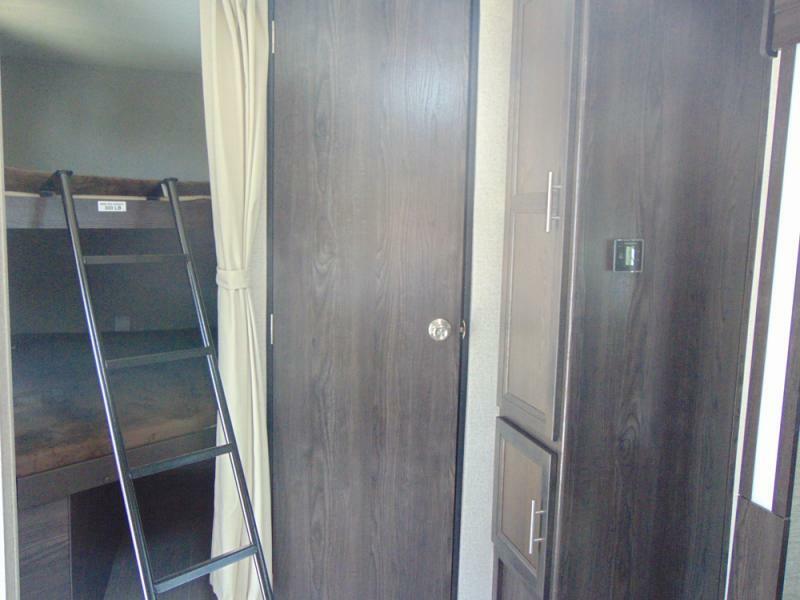 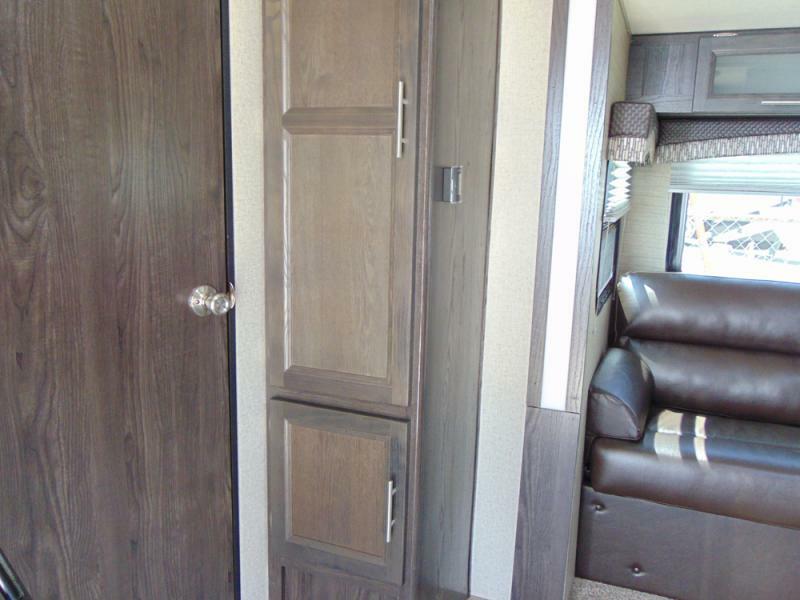 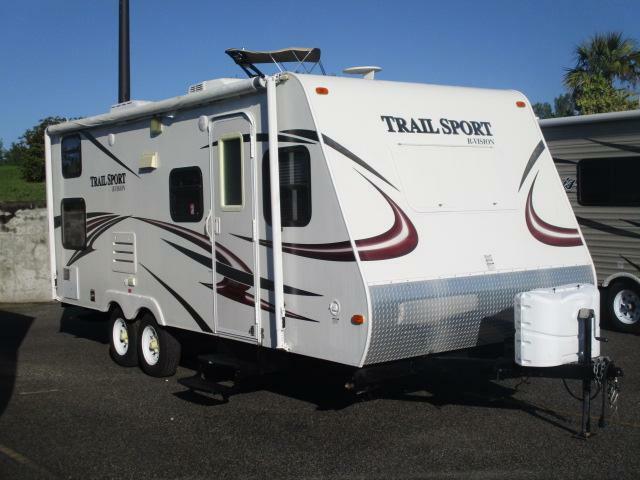 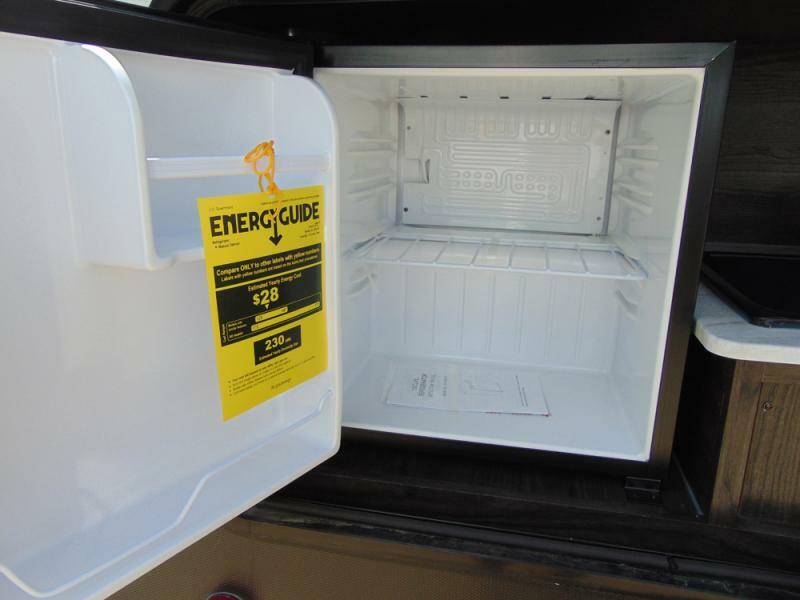 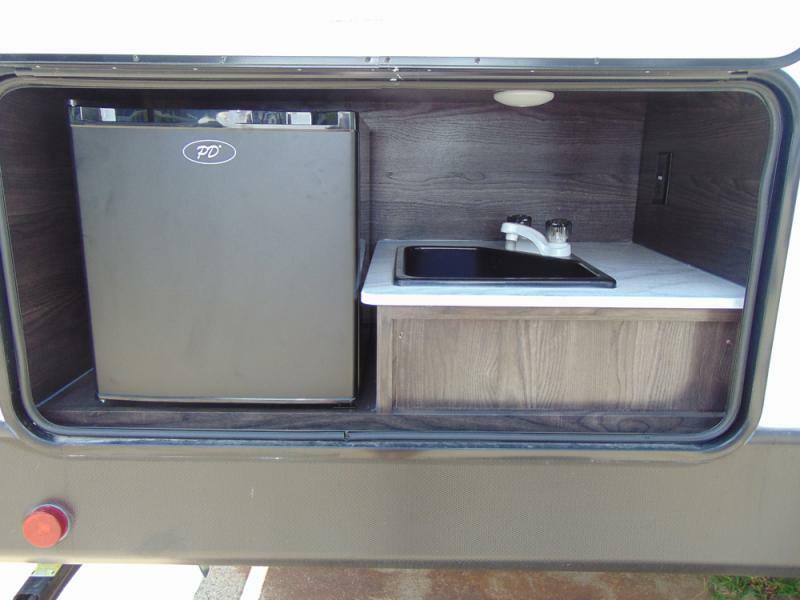 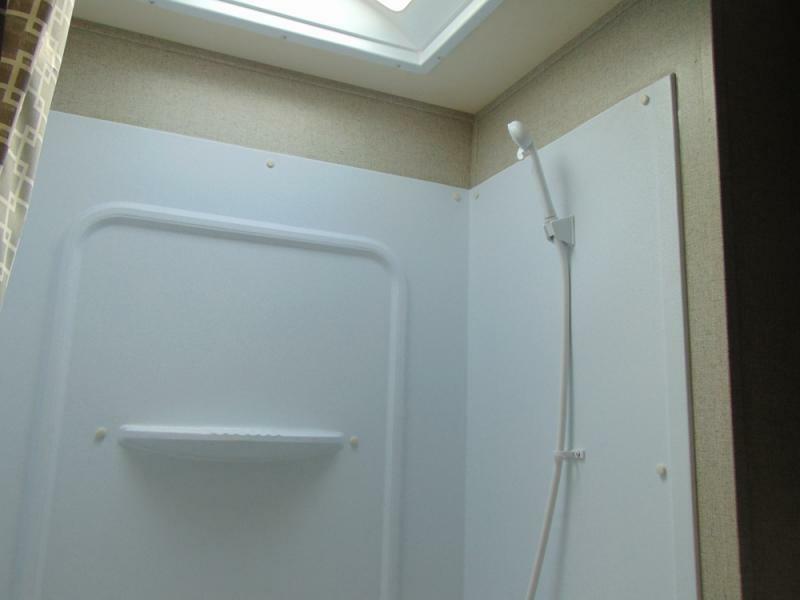 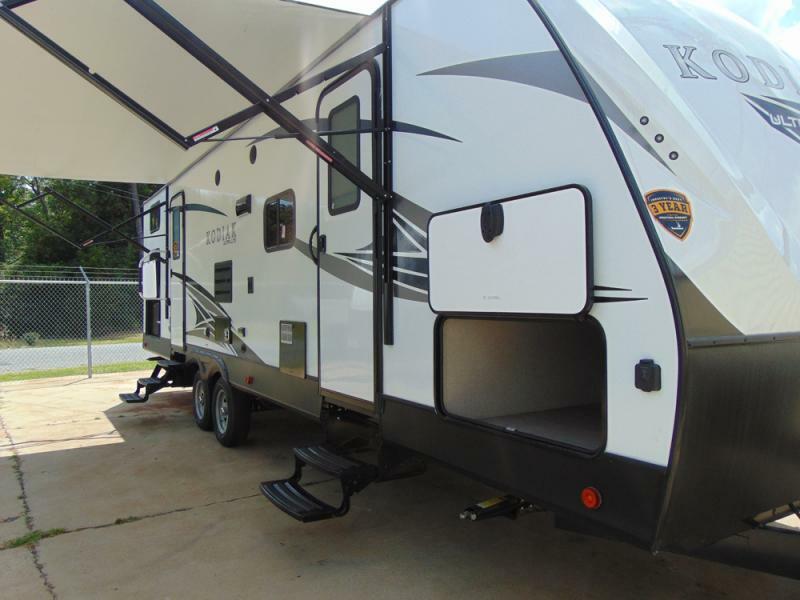 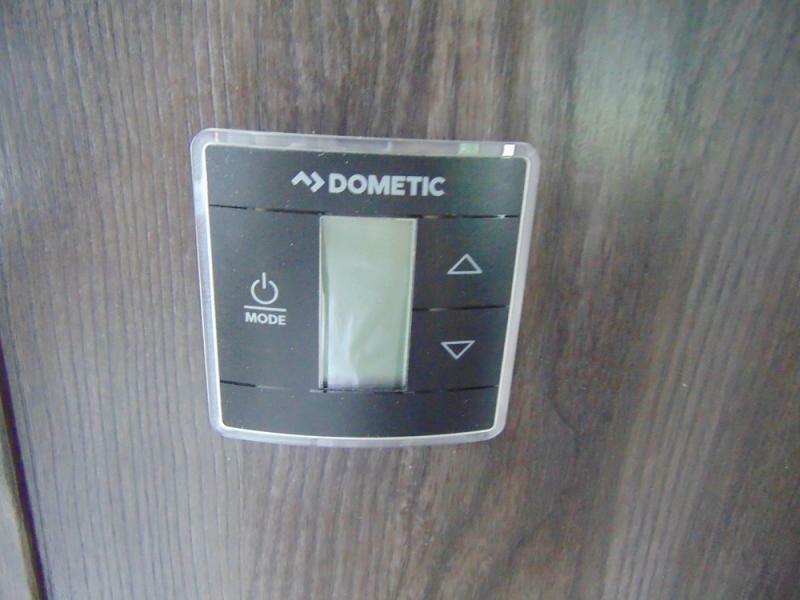 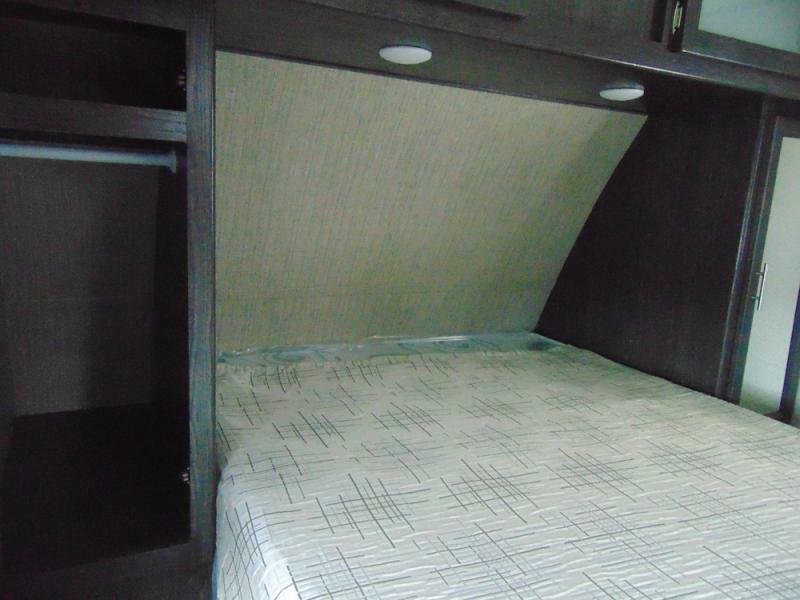 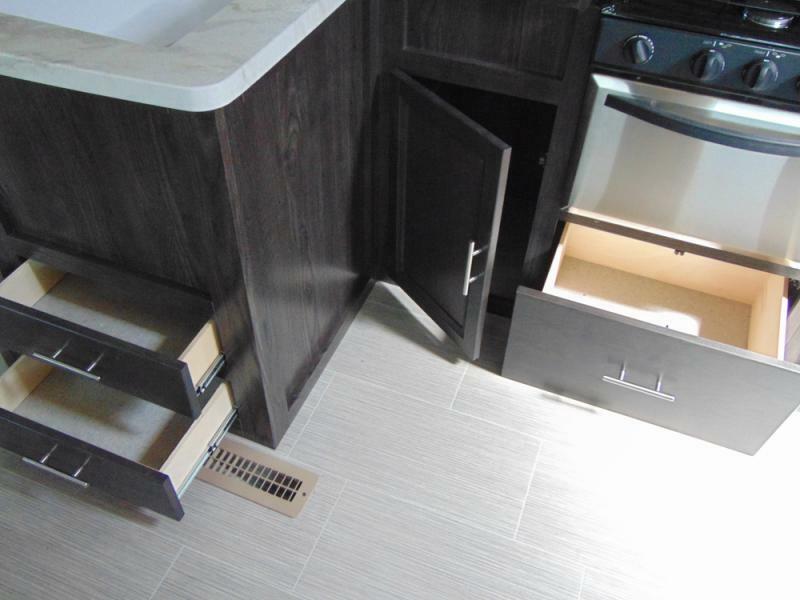 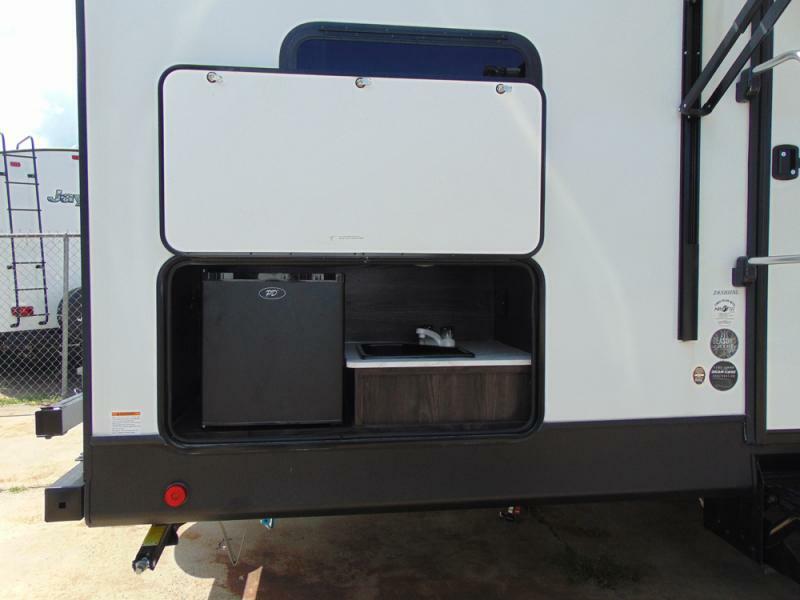 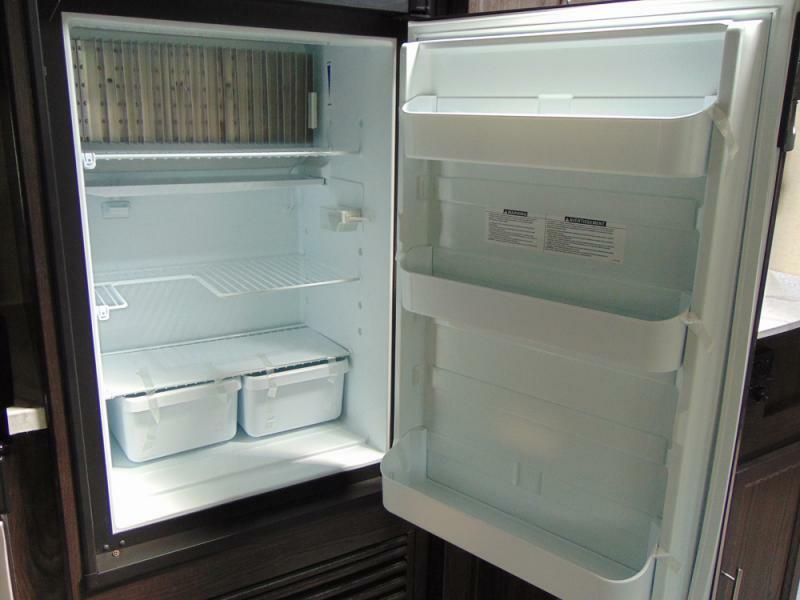 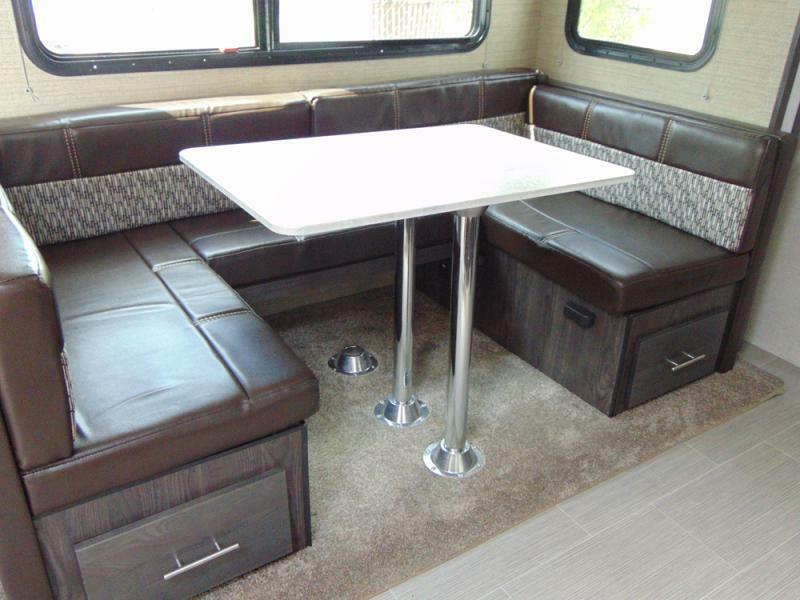 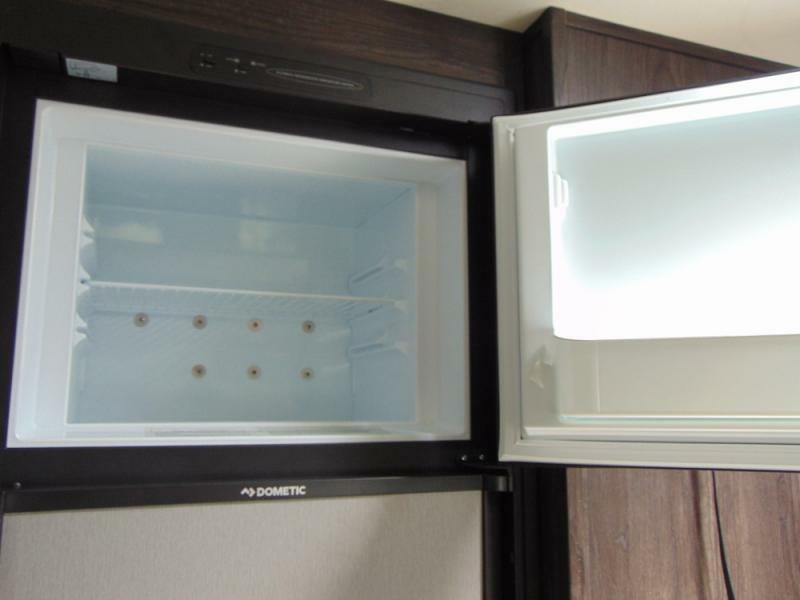 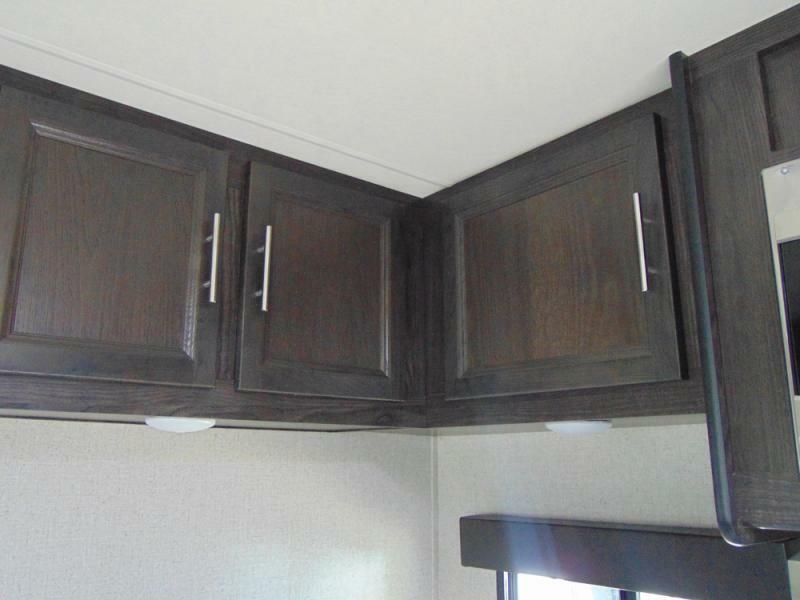 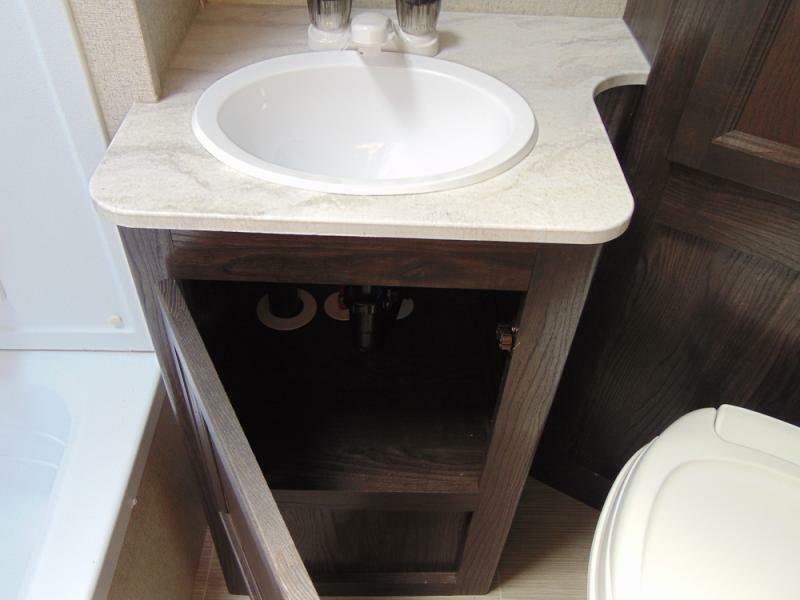 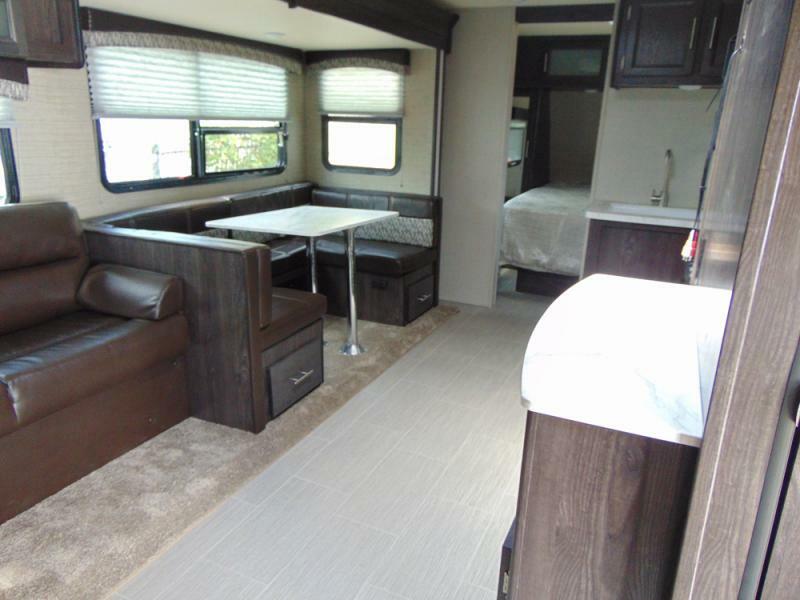 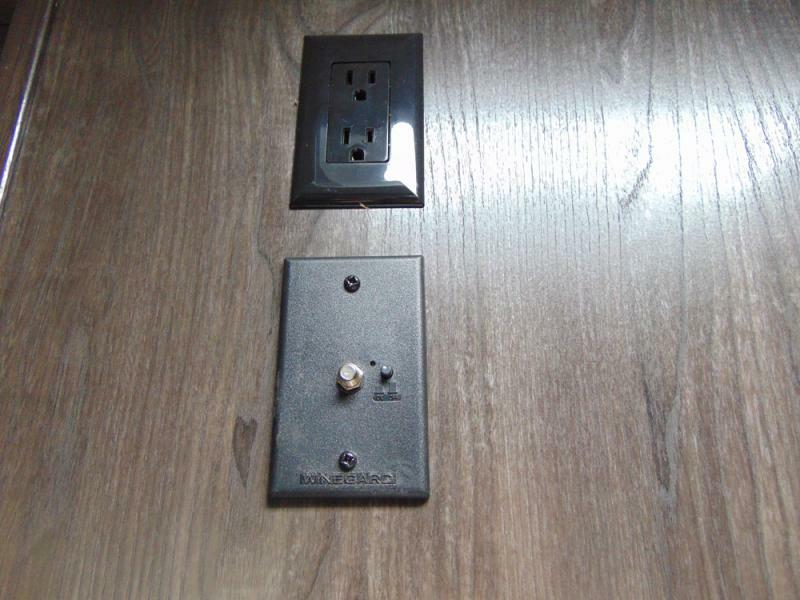 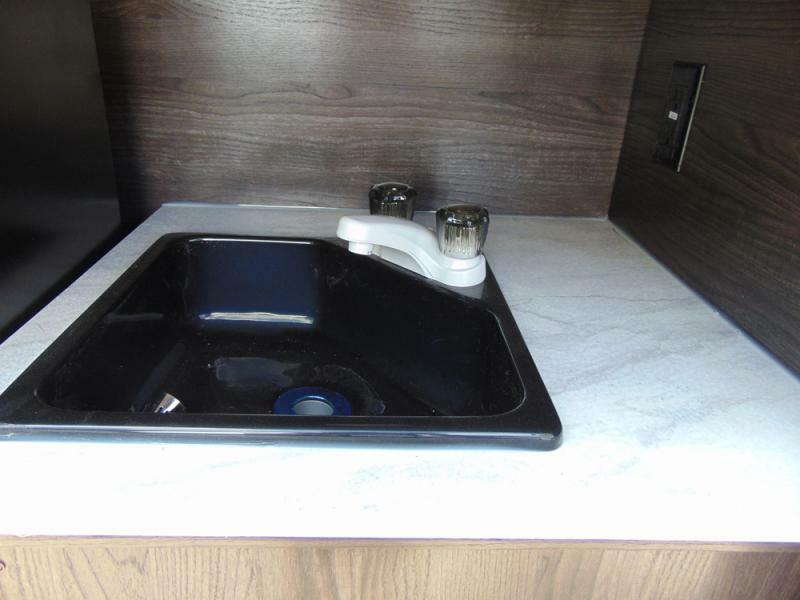 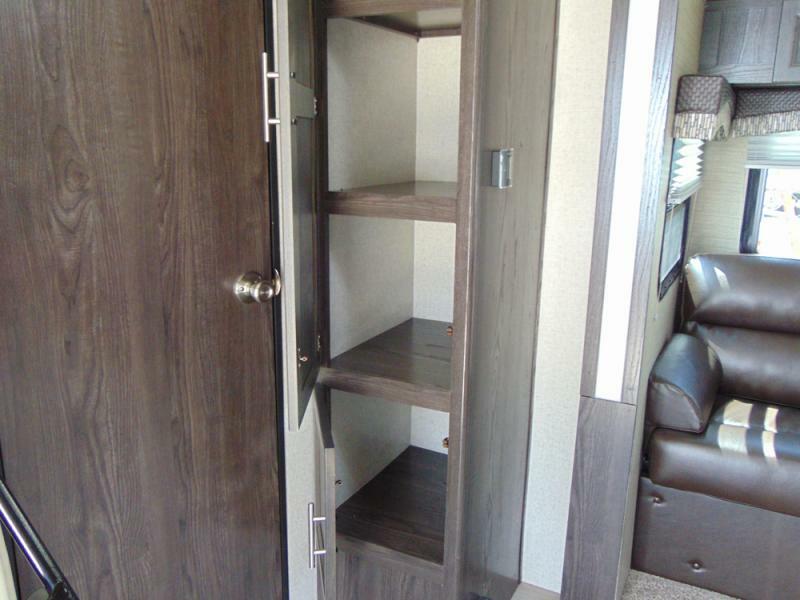 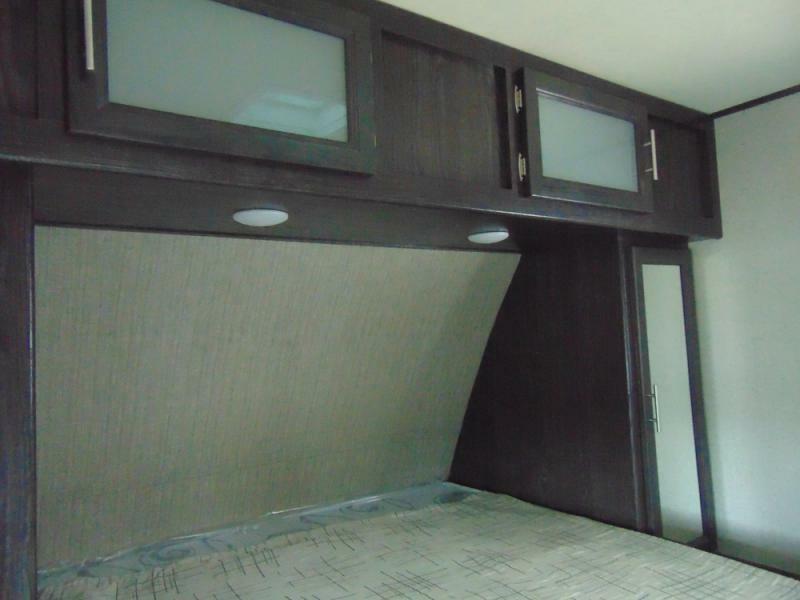 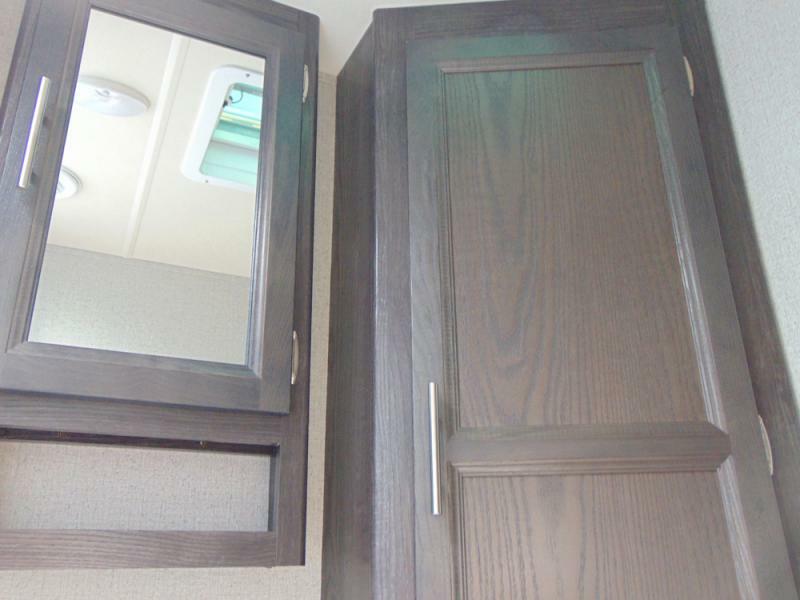 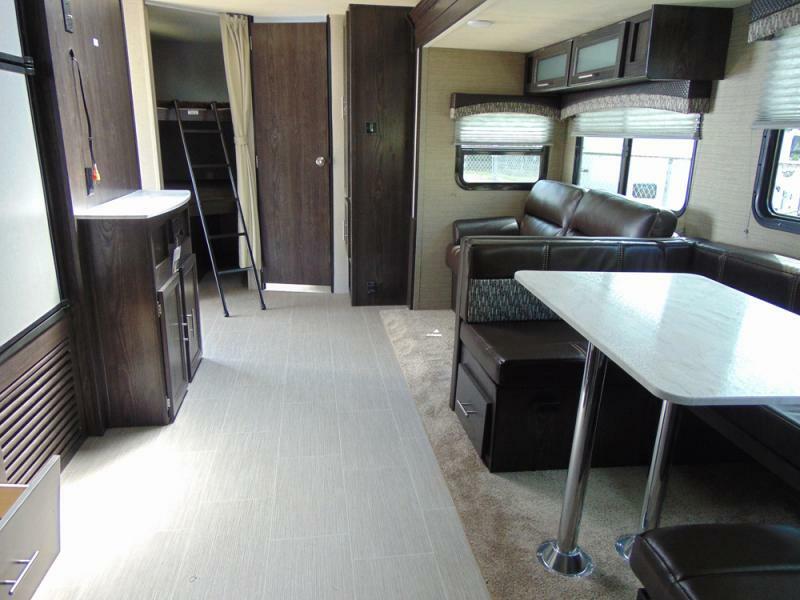 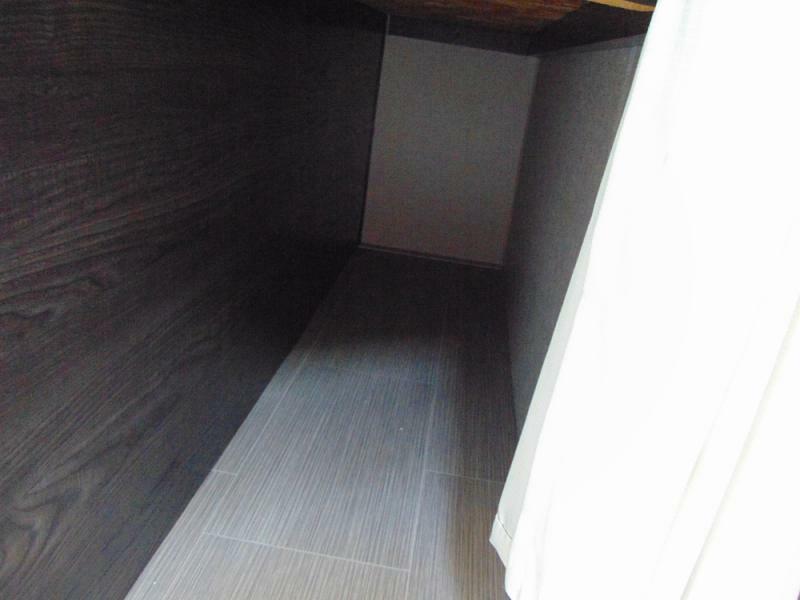 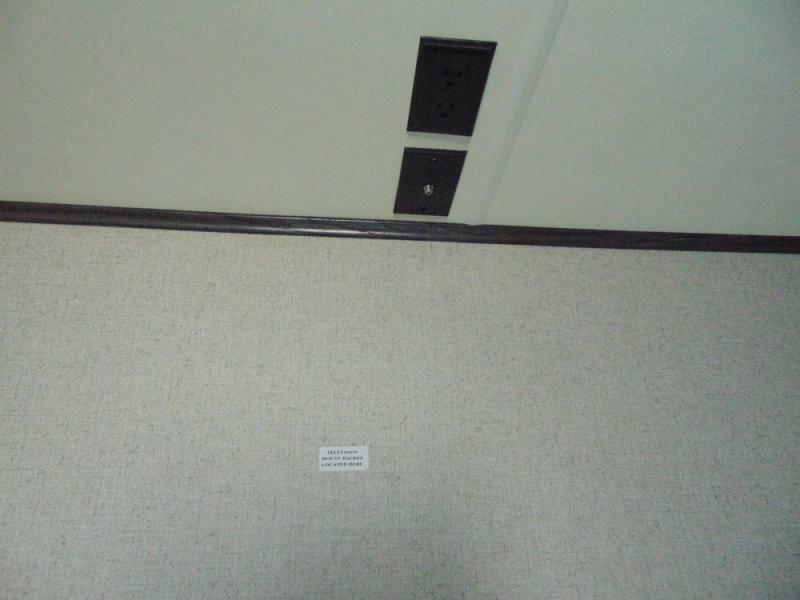 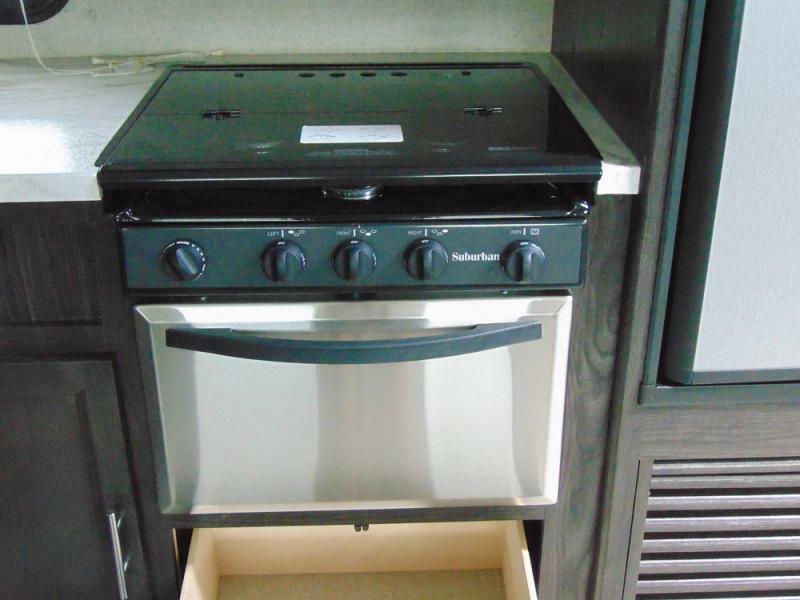 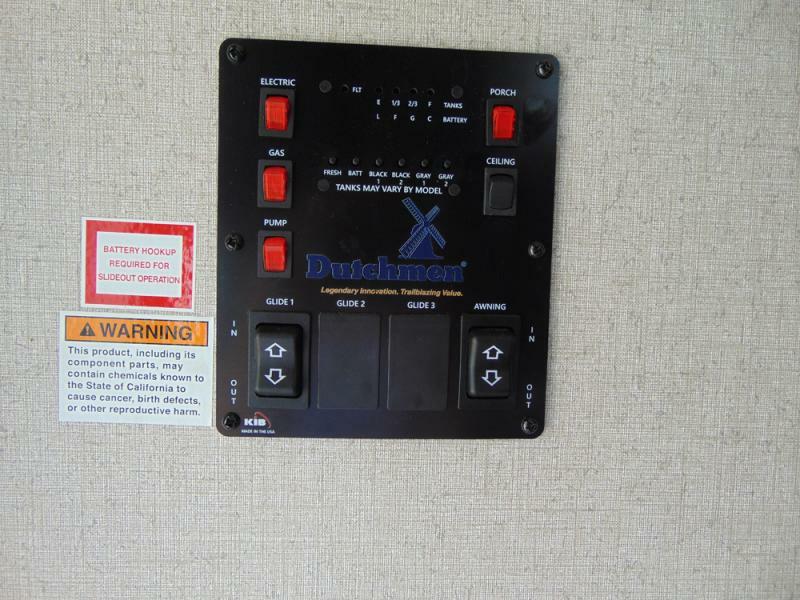 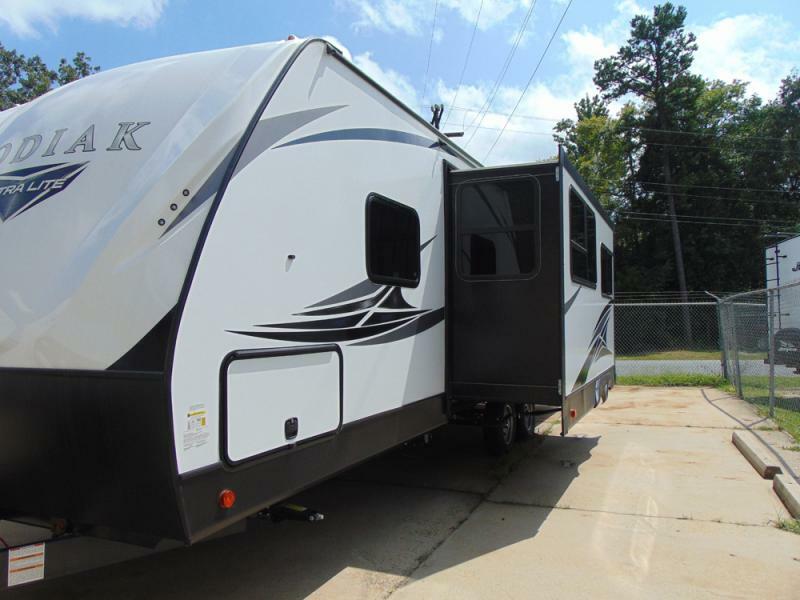 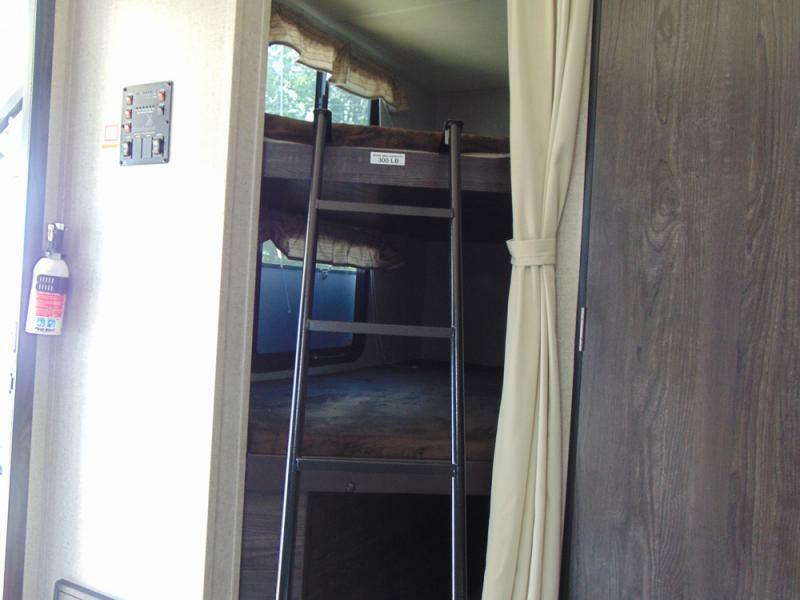 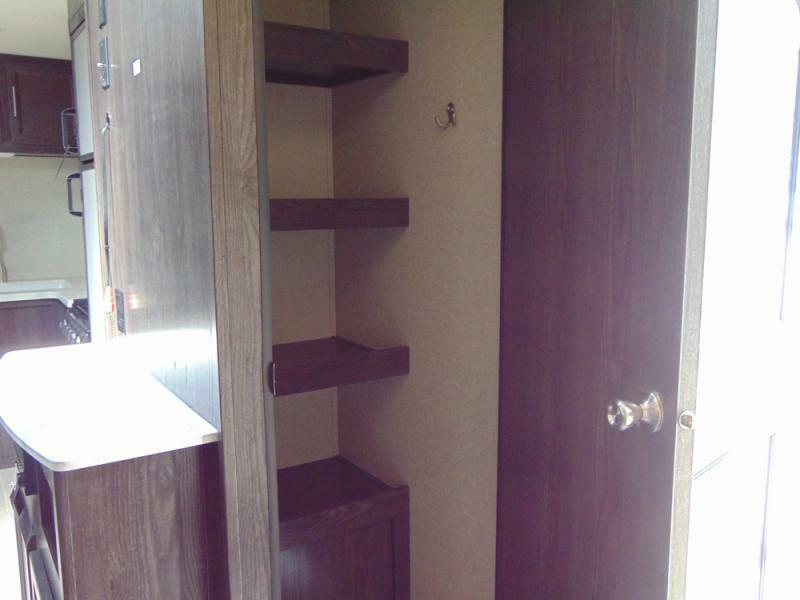 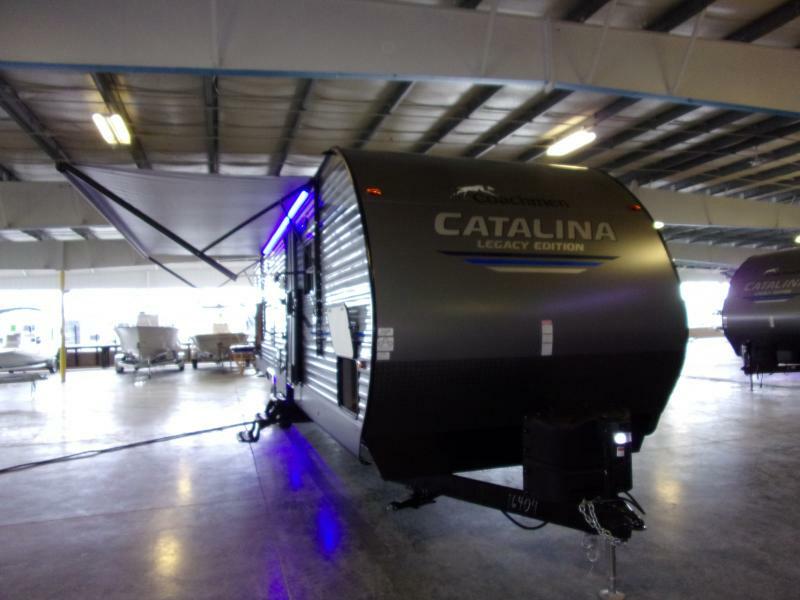 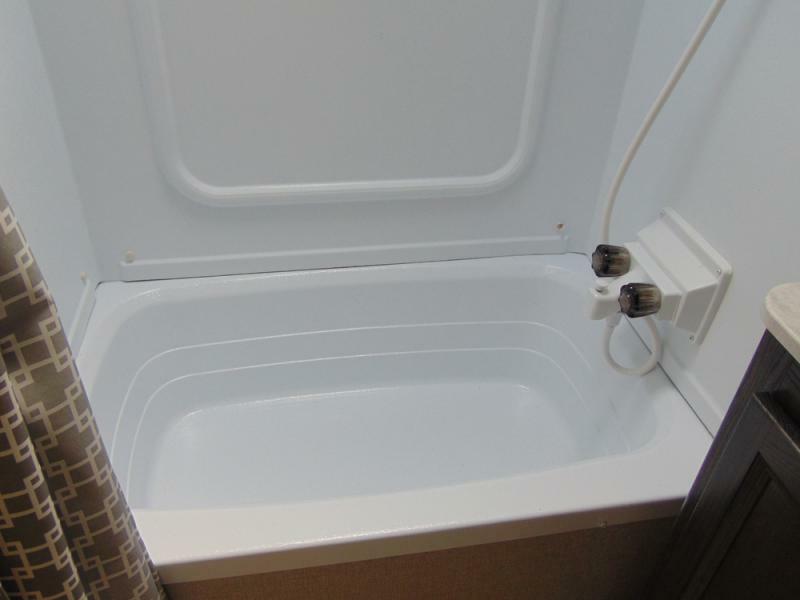 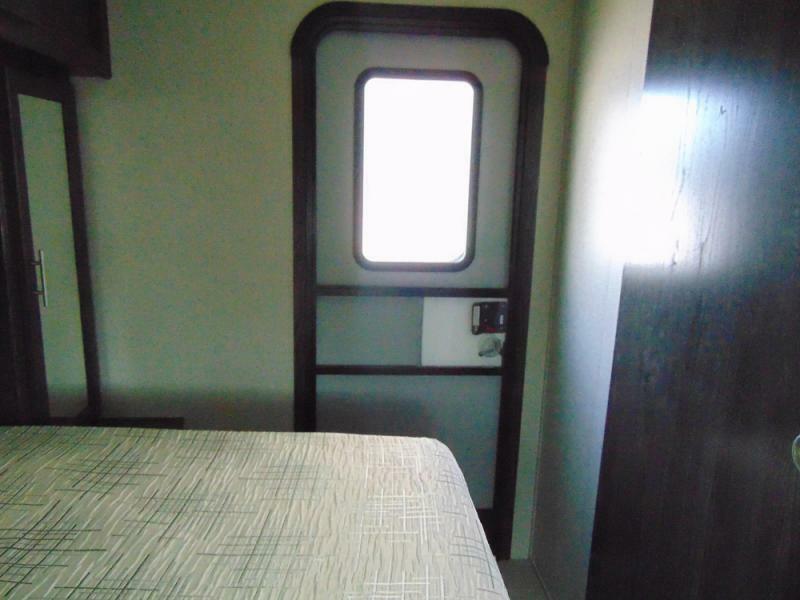 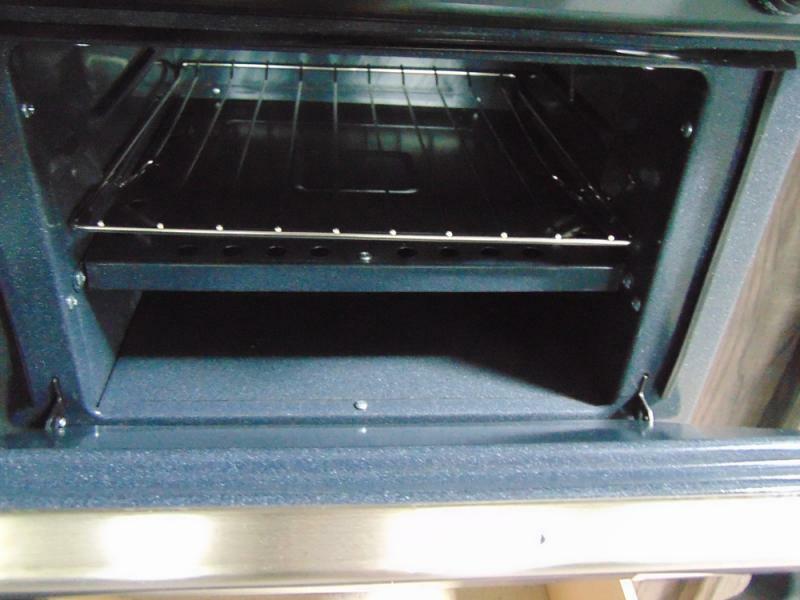 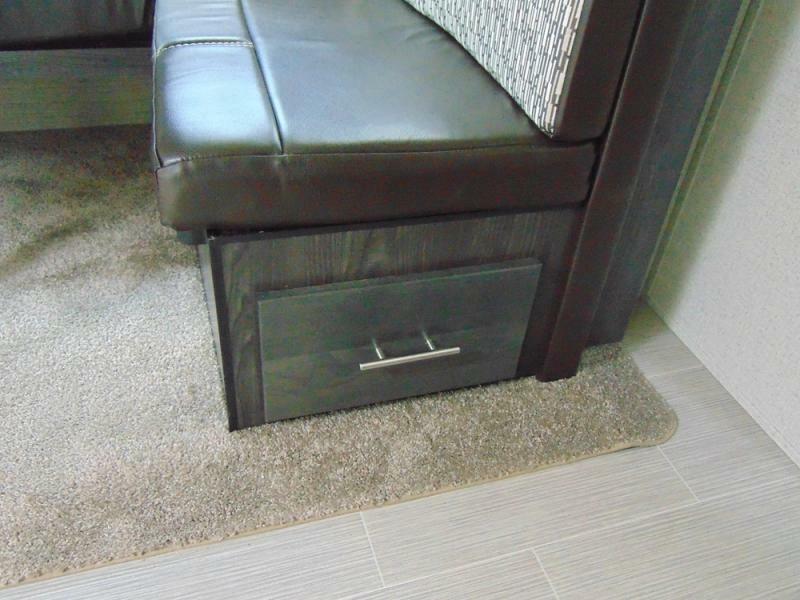 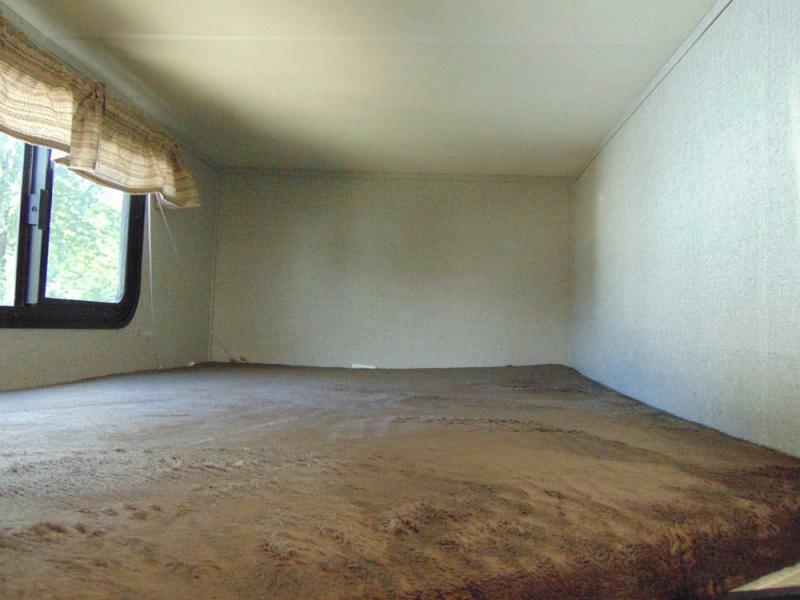 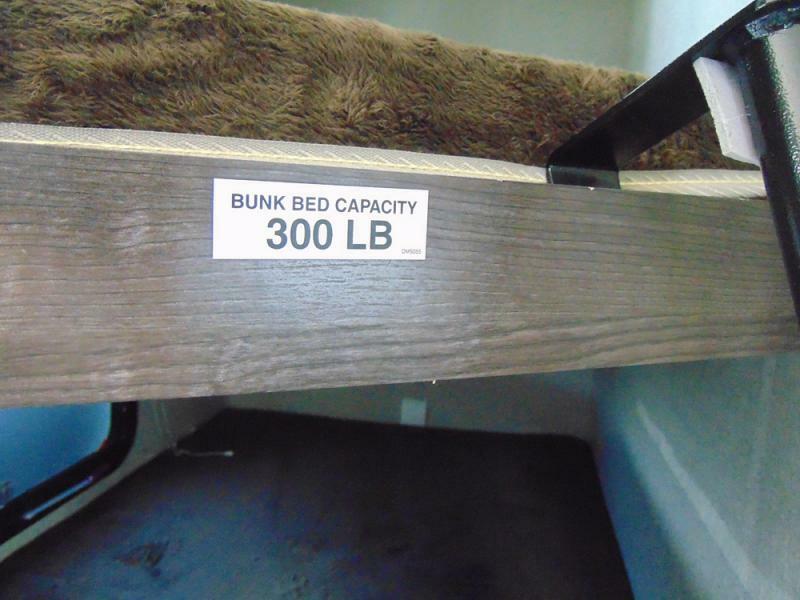 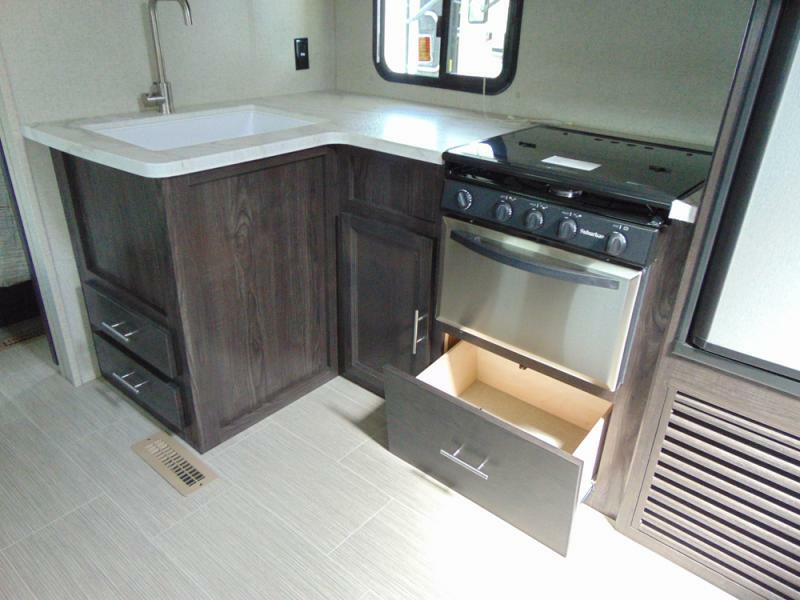 Features include 1 slide-out, A/C, awning, bunk beds, outside kitchen, and much, much more! 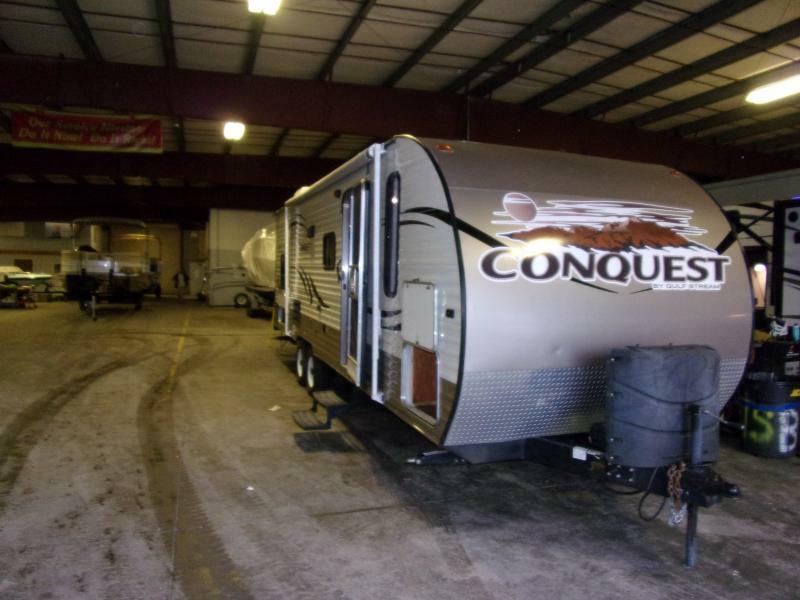 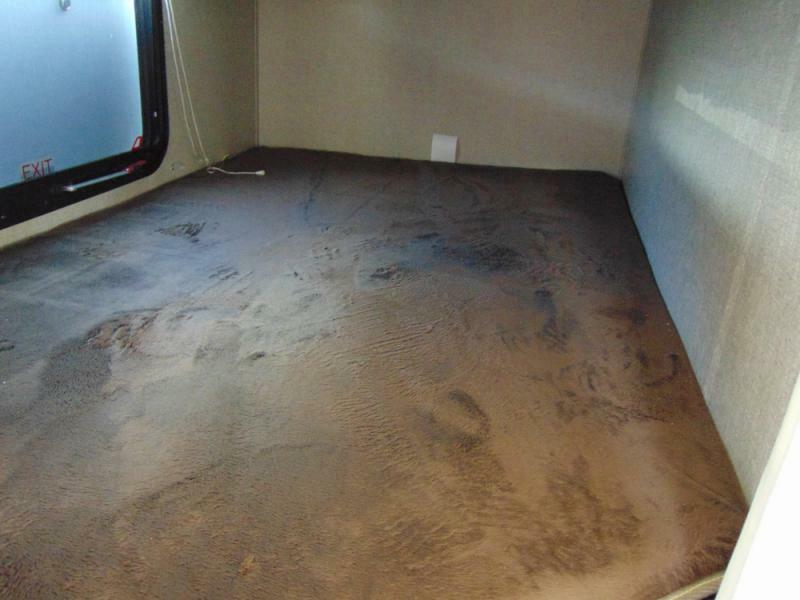 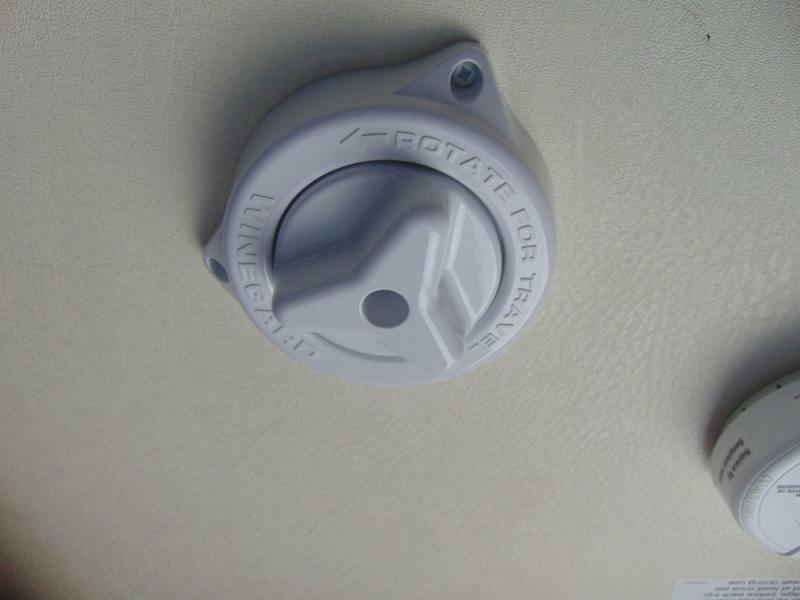 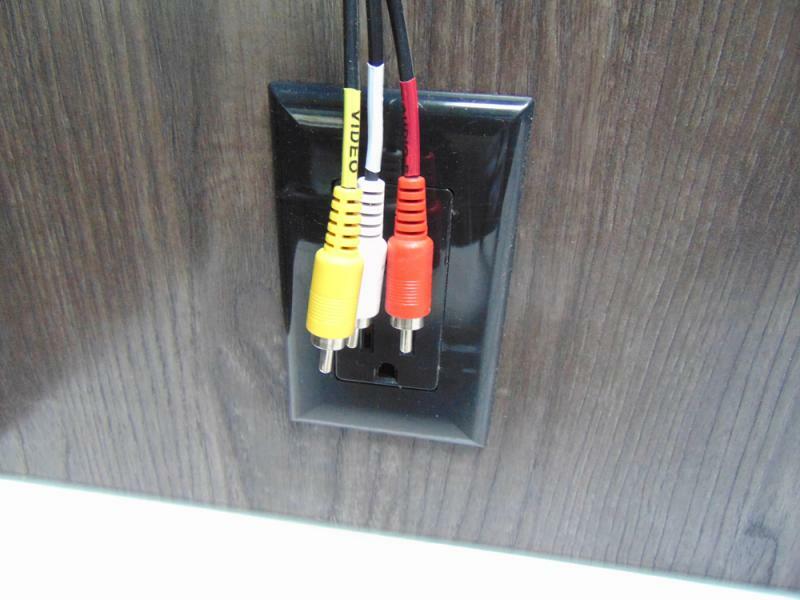 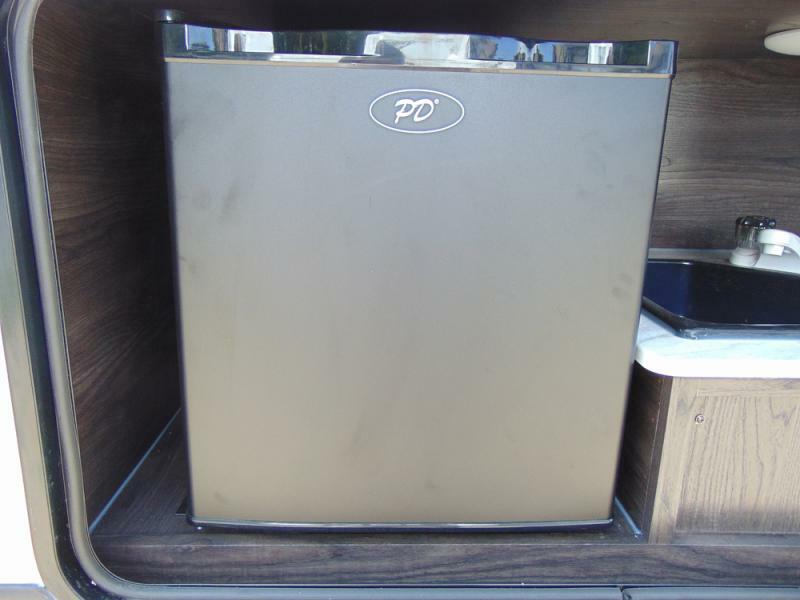 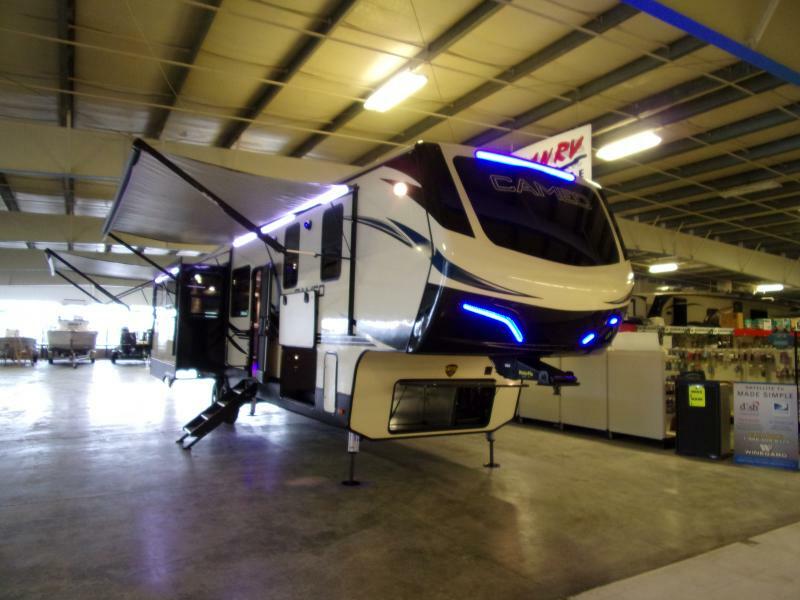 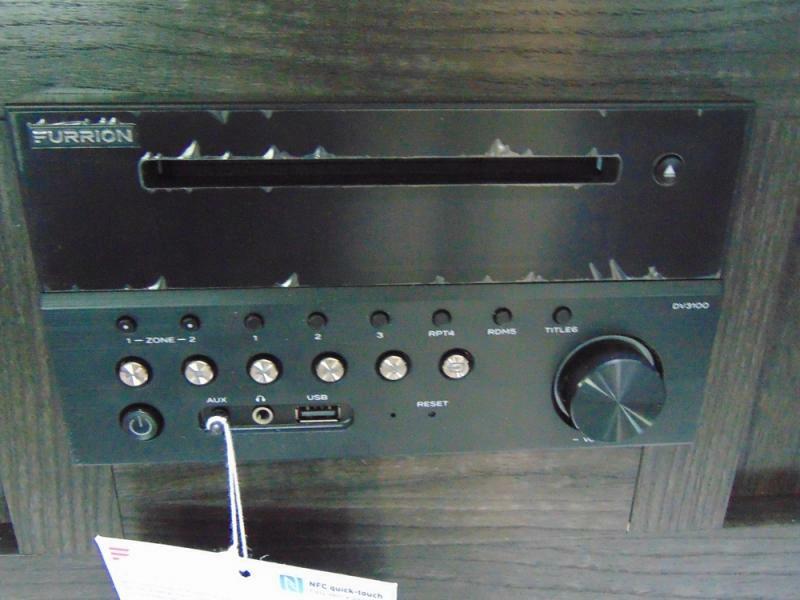 Trade up from your old RV or ask about on-the-spot financing!